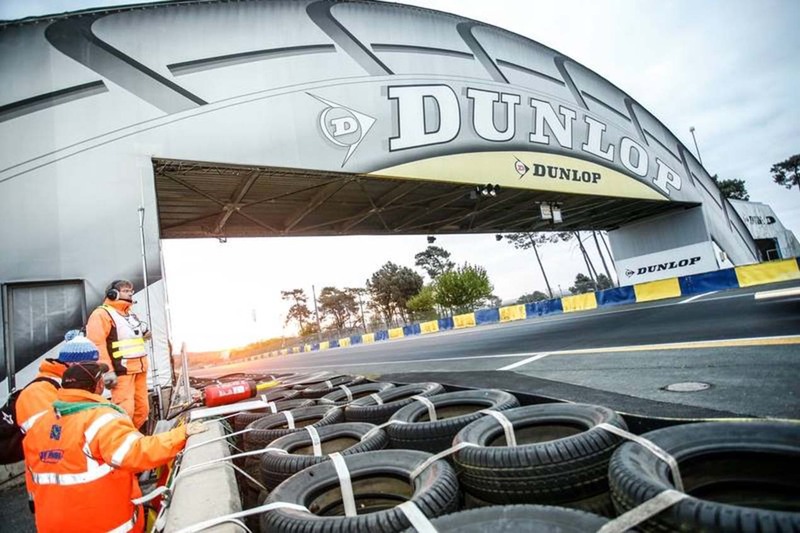 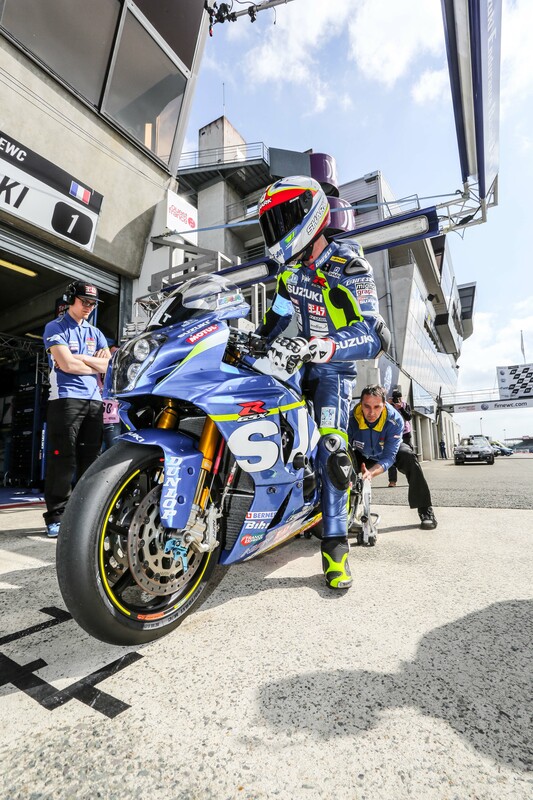 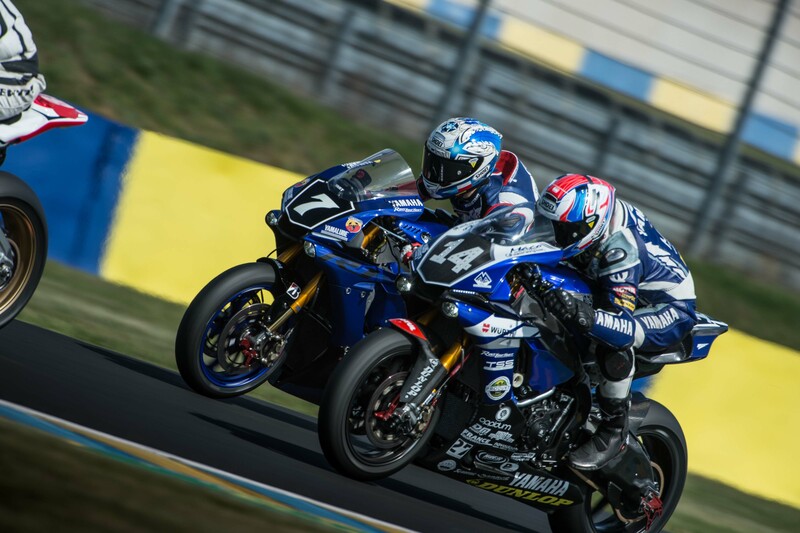 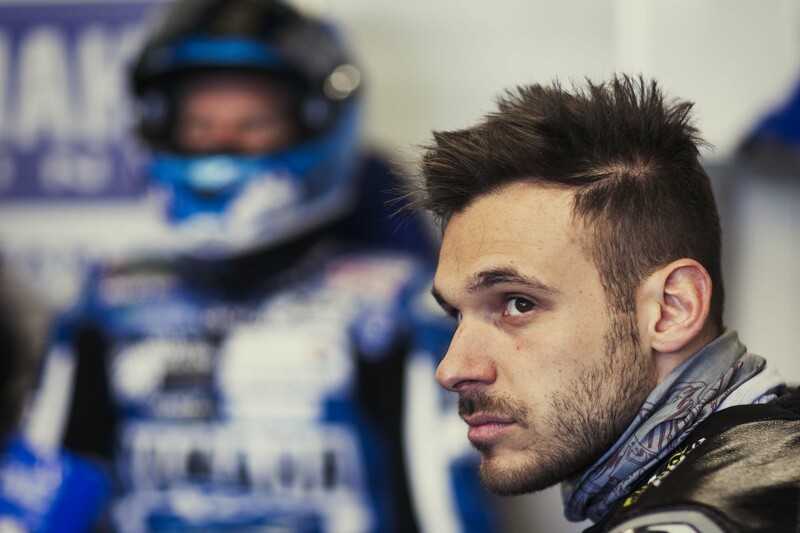 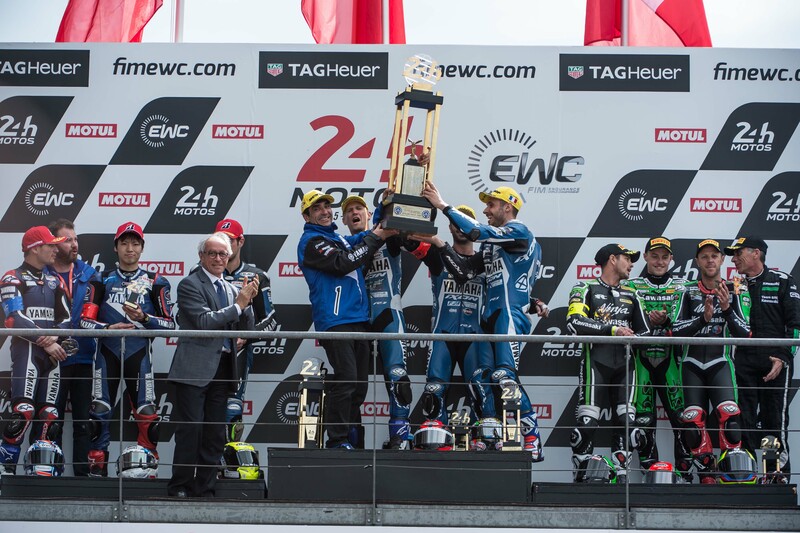 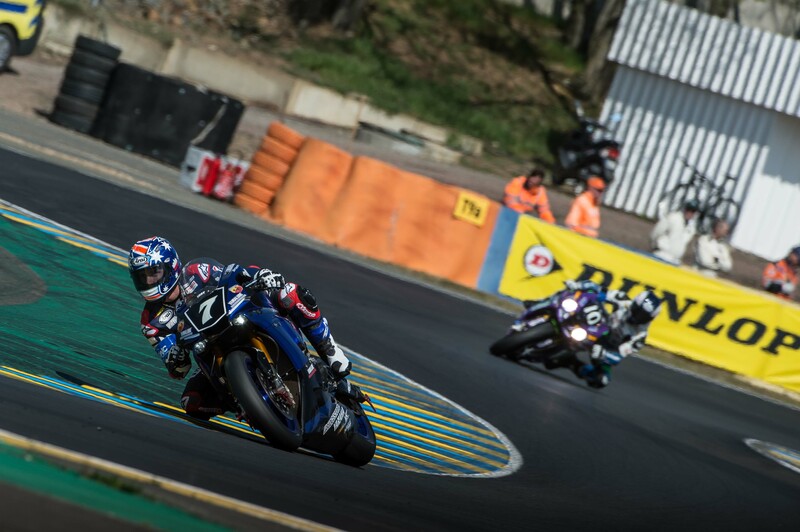 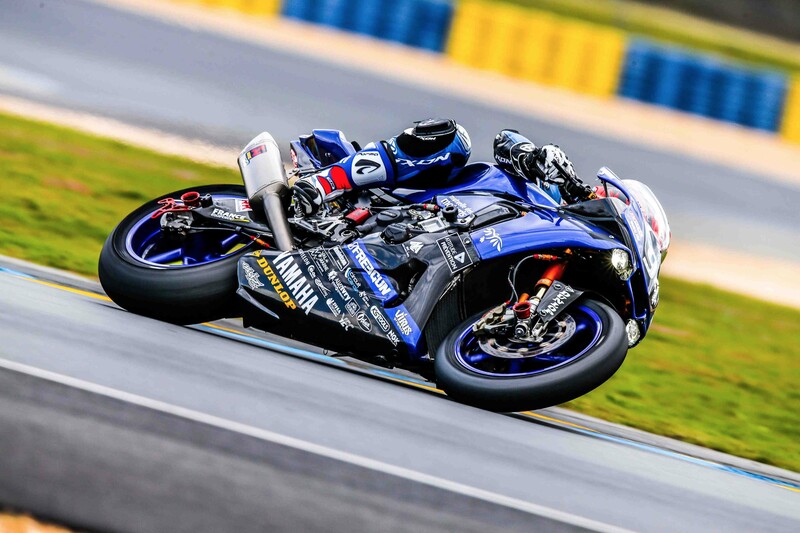 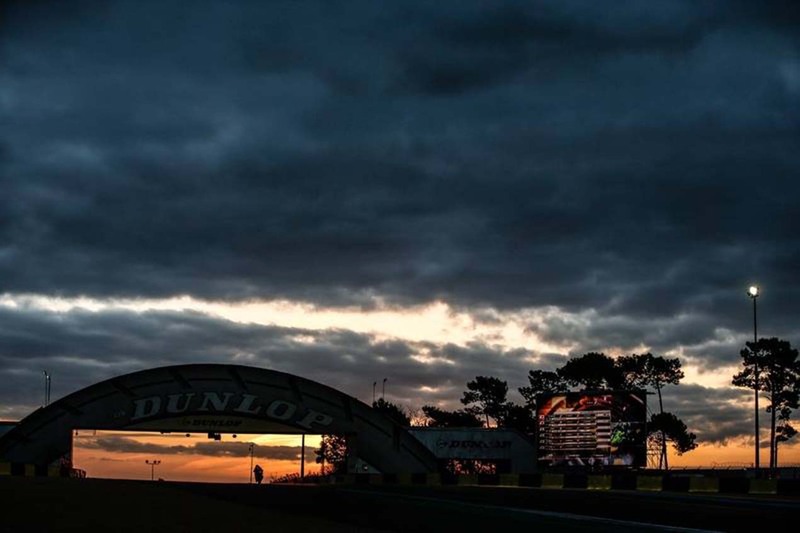 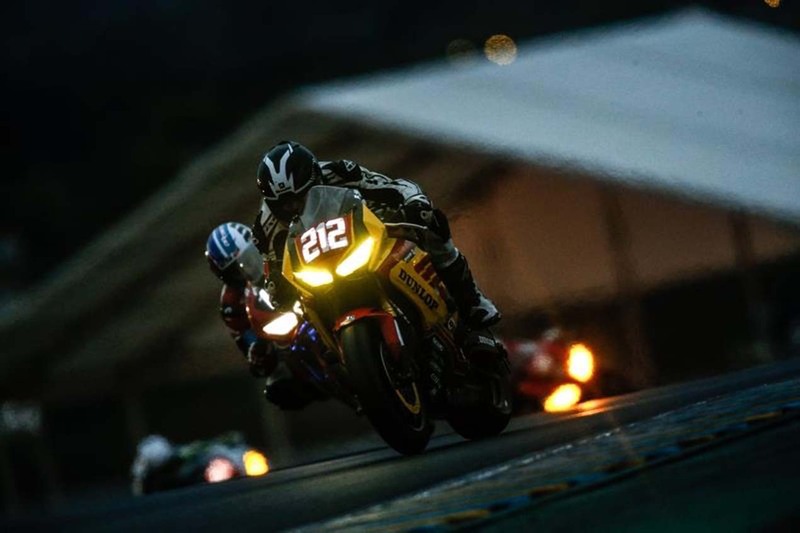 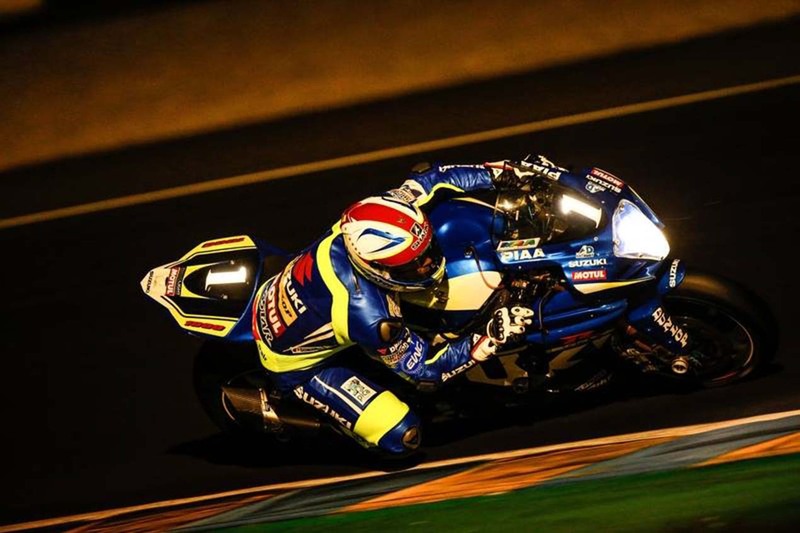 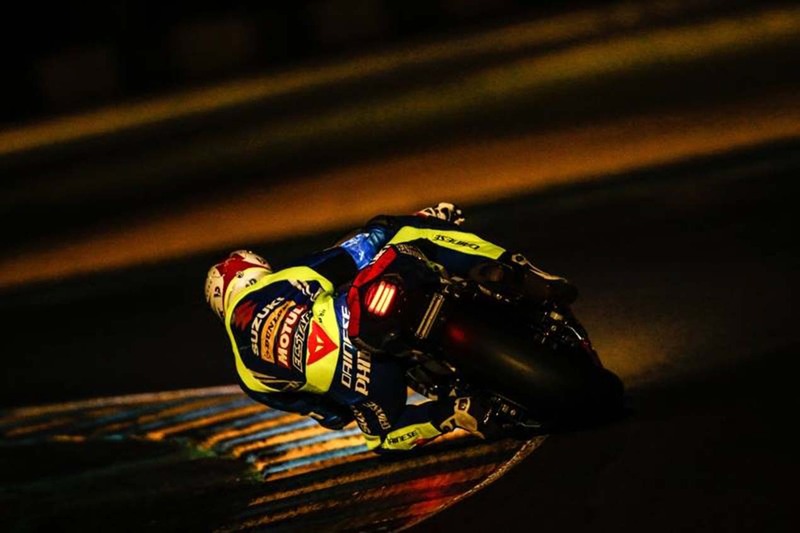 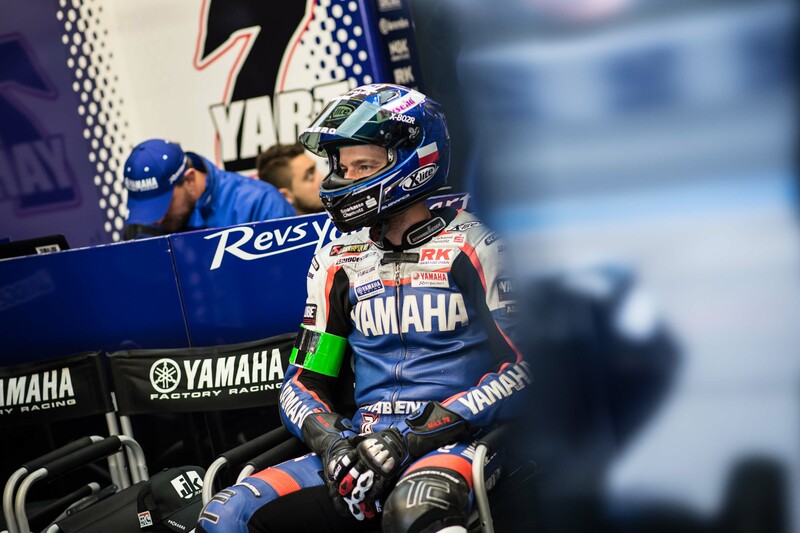 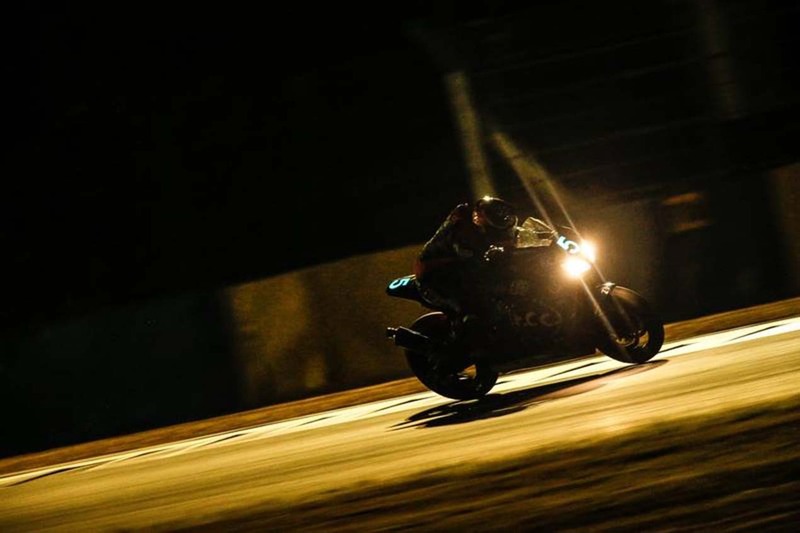 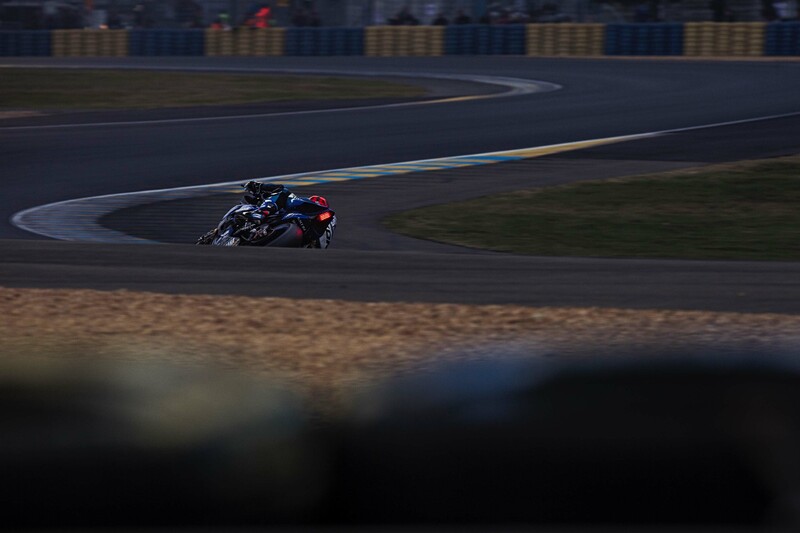 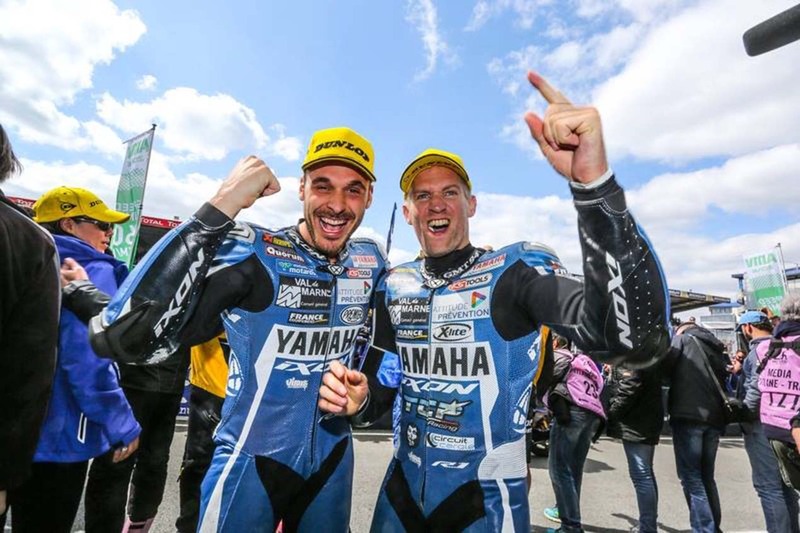 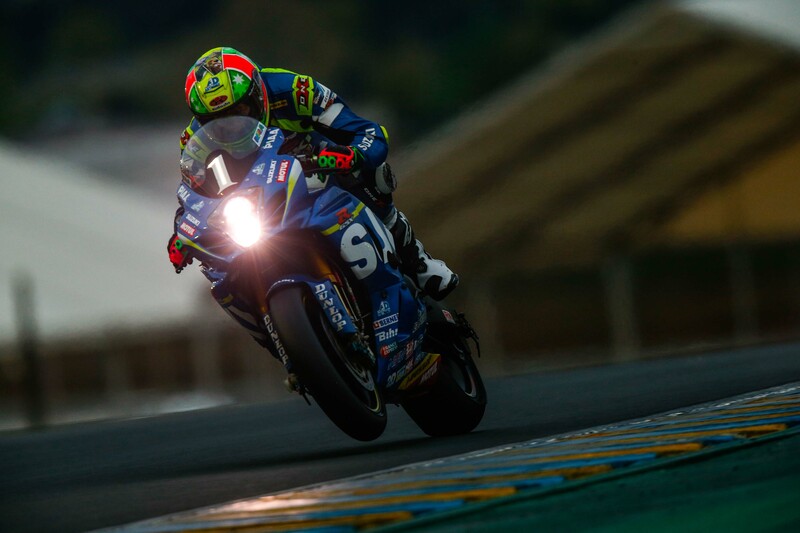 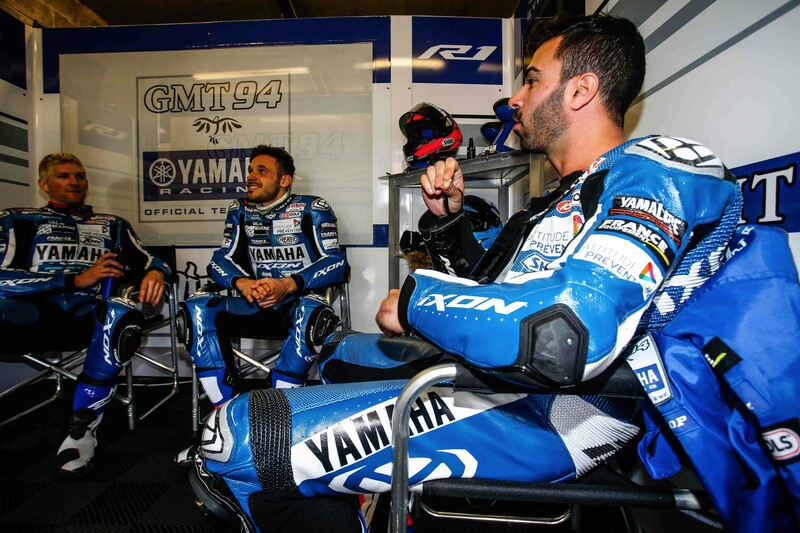 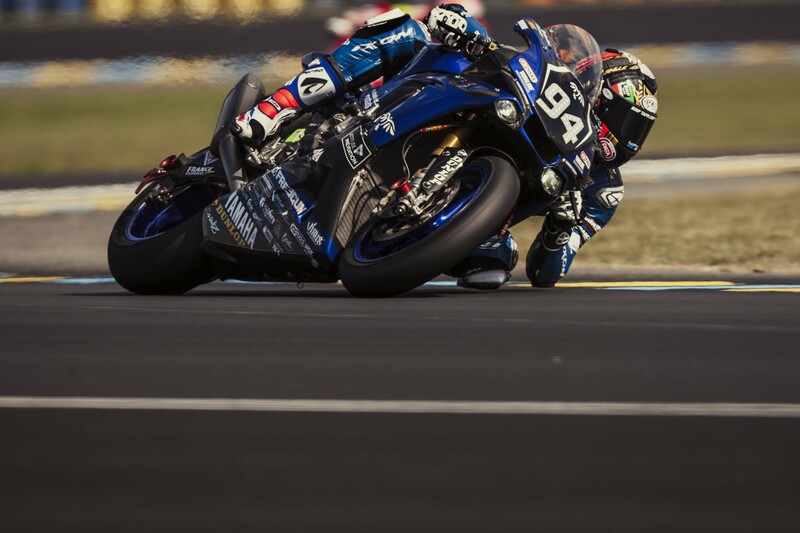 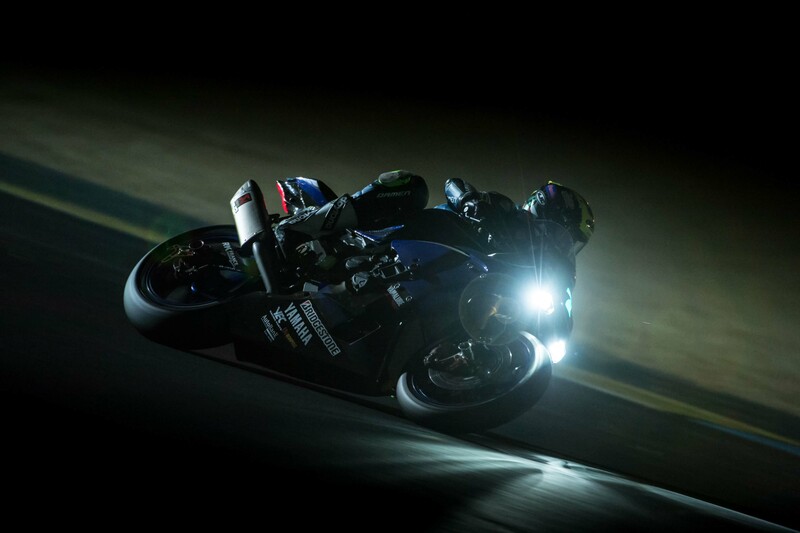 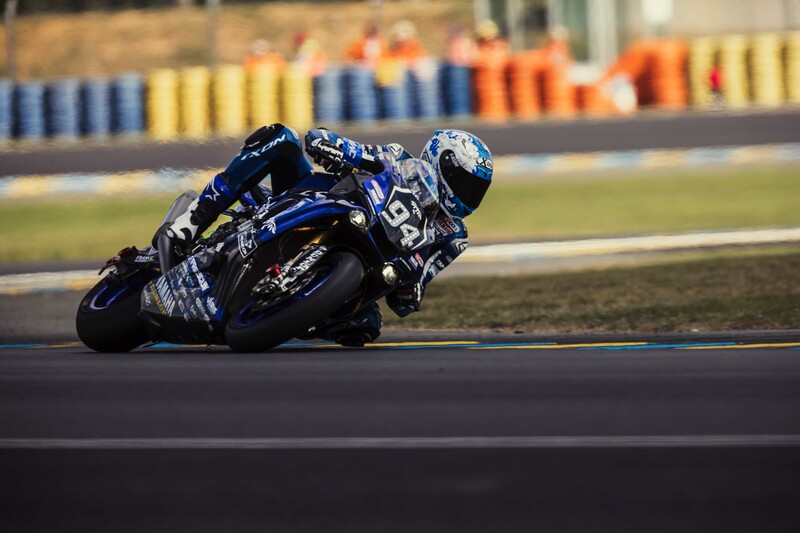 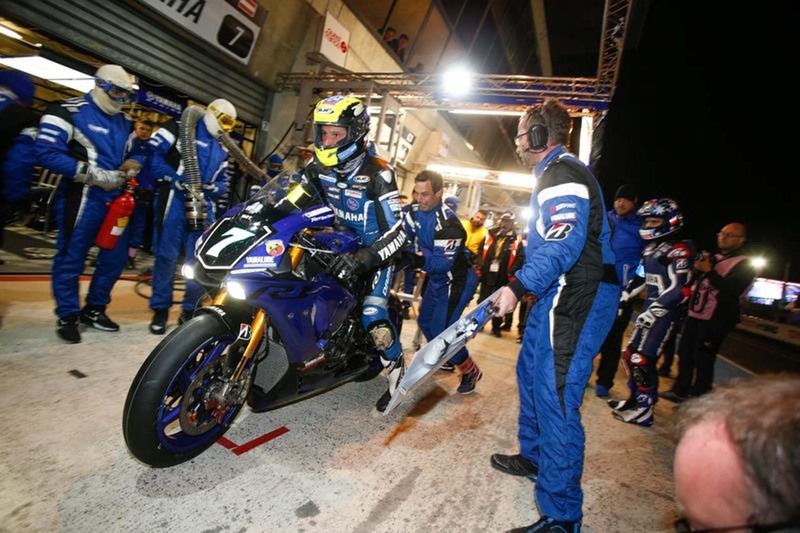 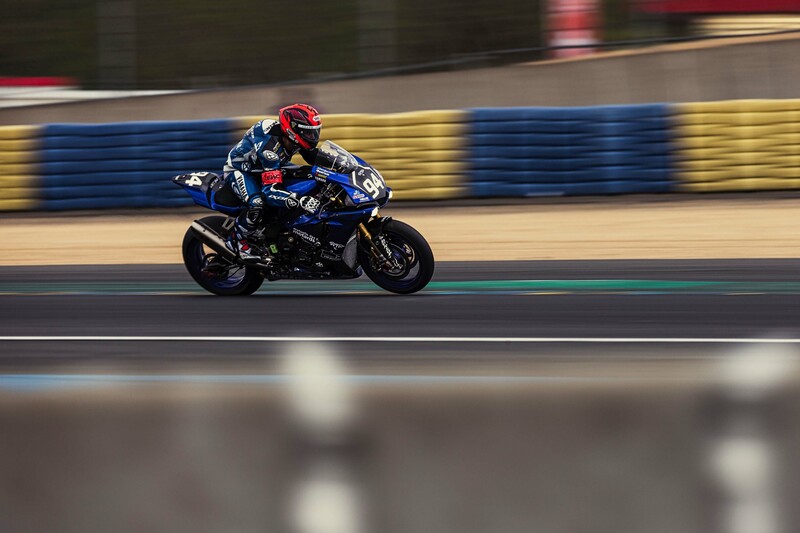 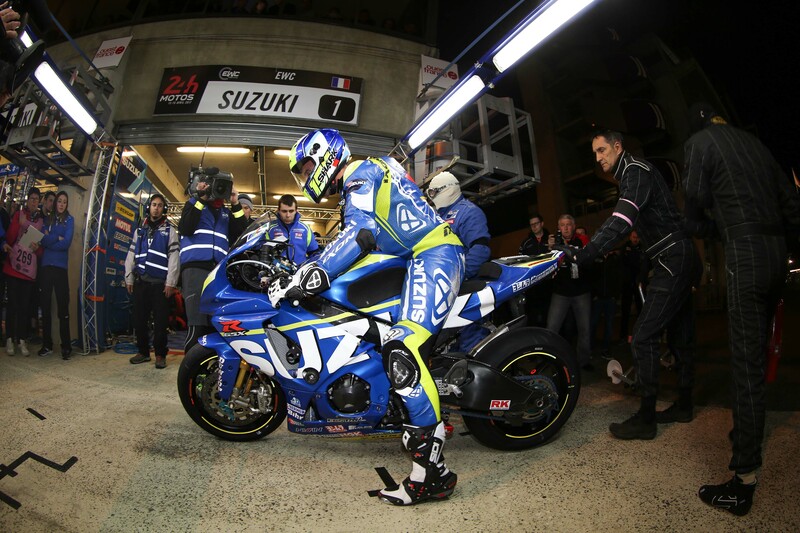 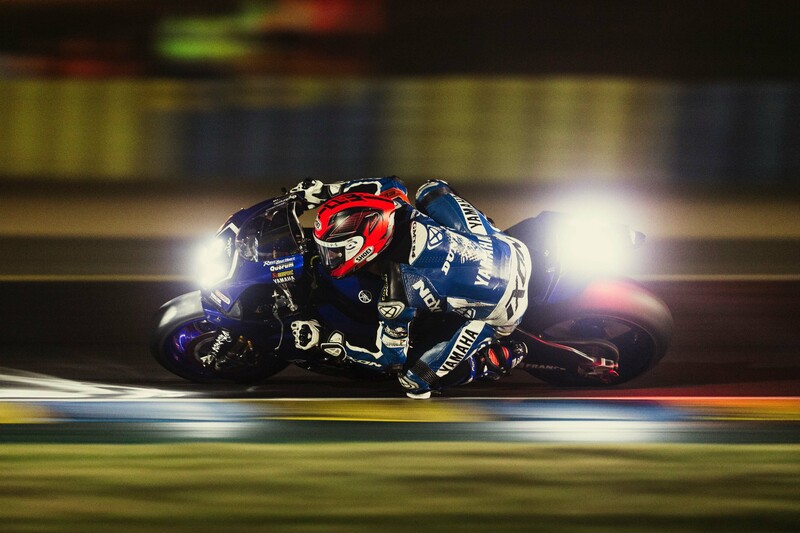 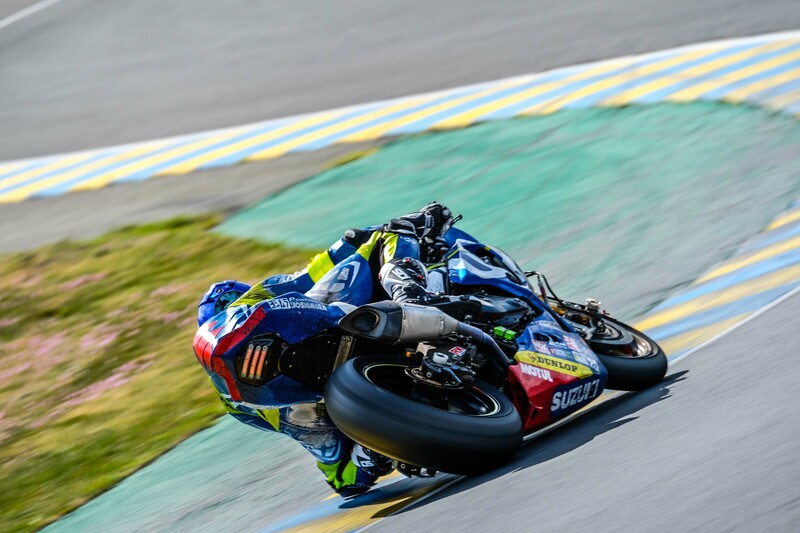 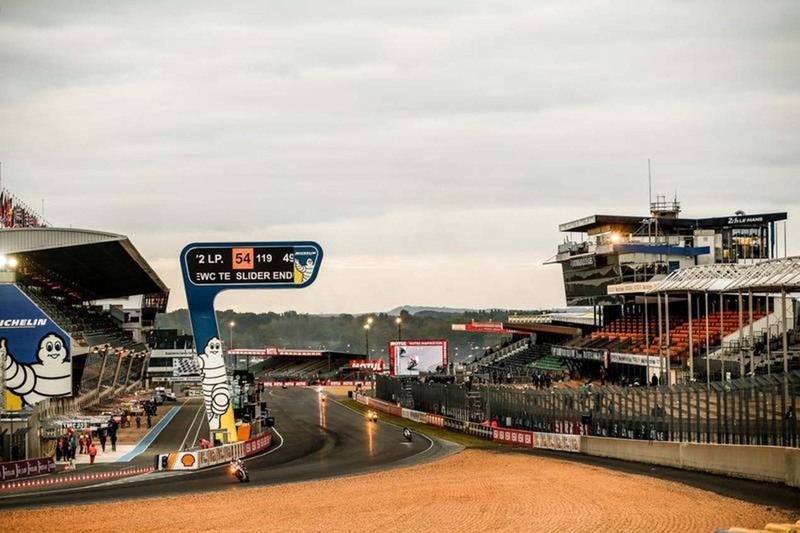 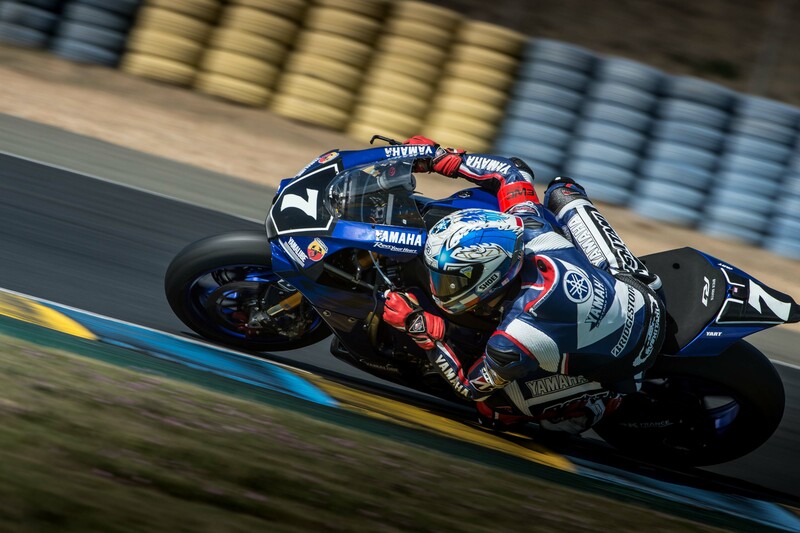 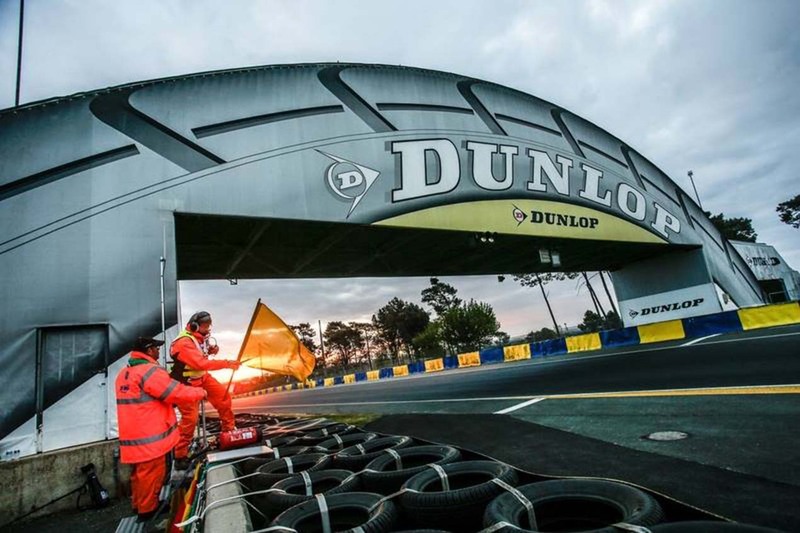 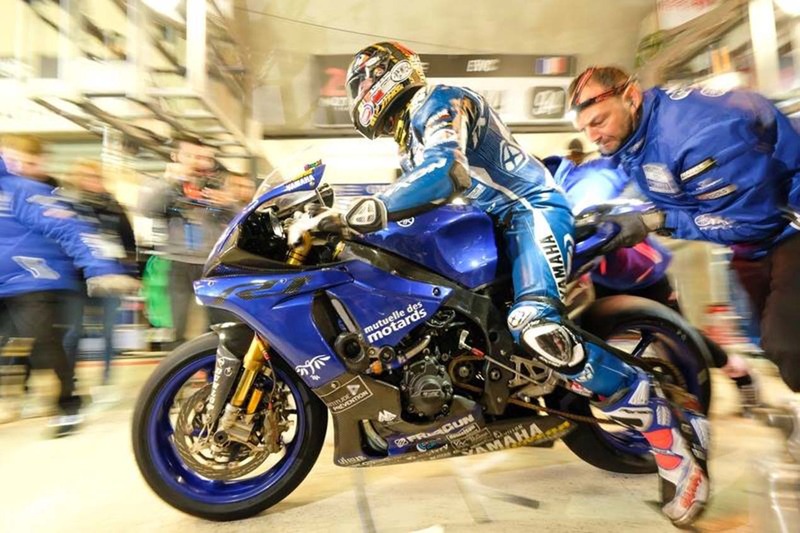 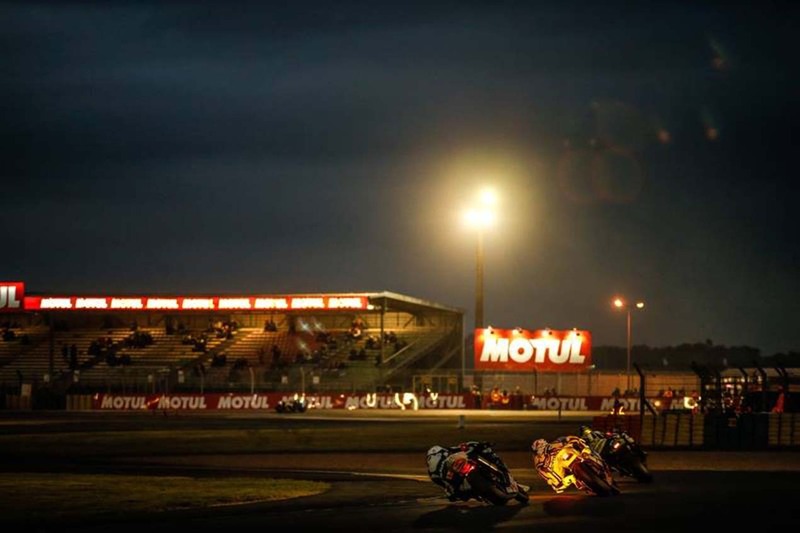 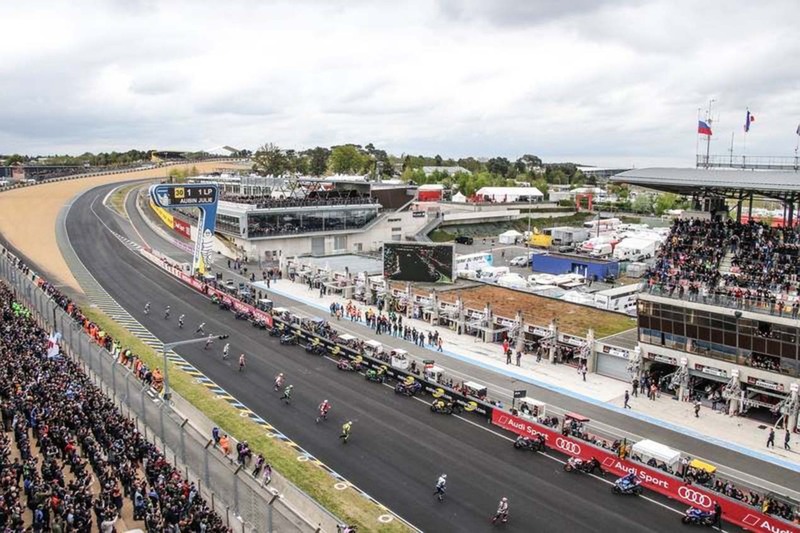 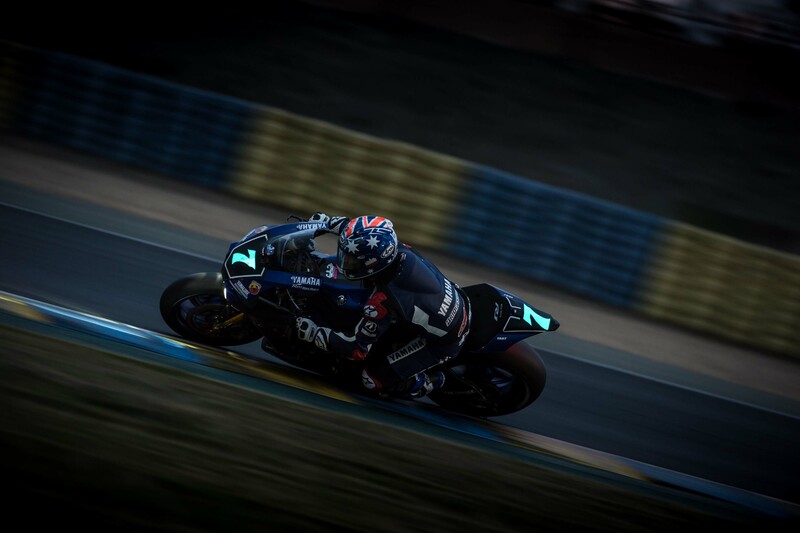 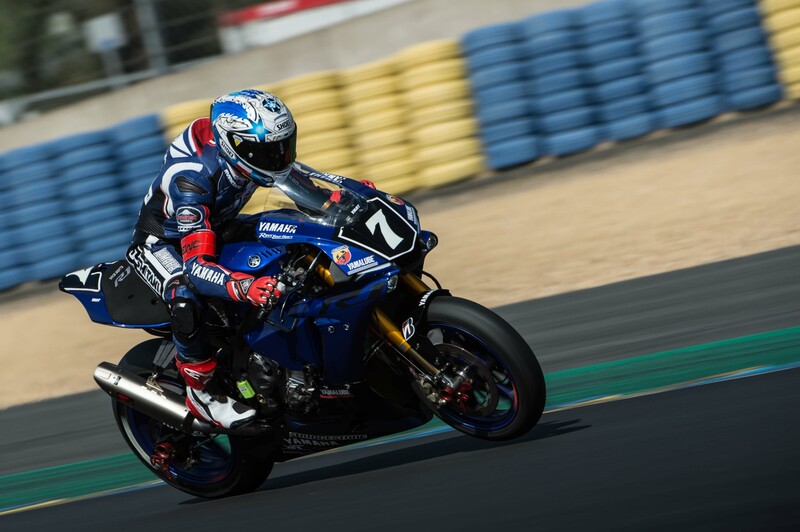 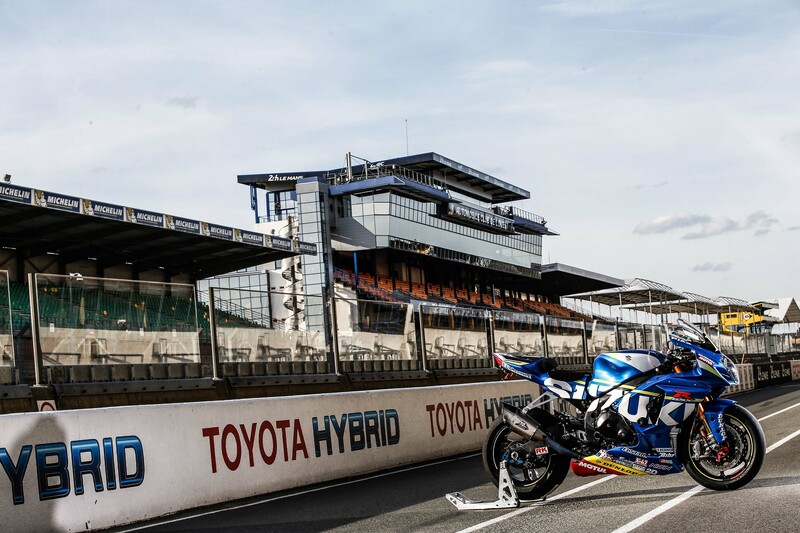 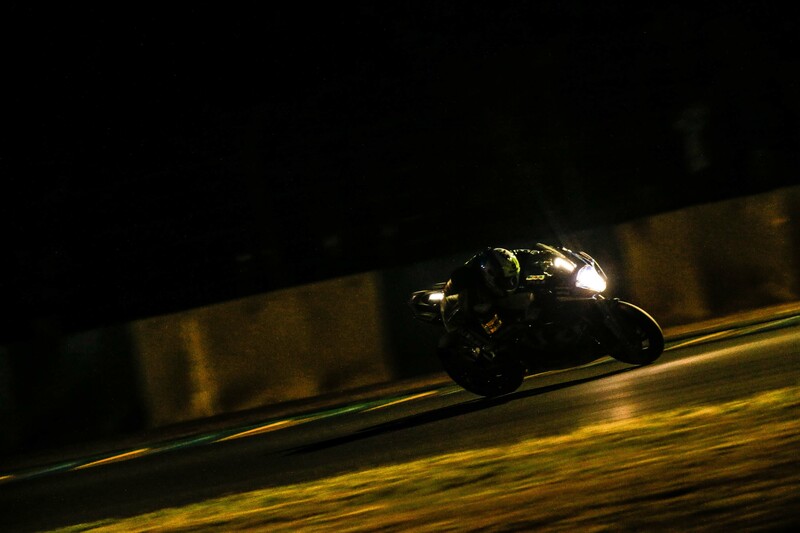 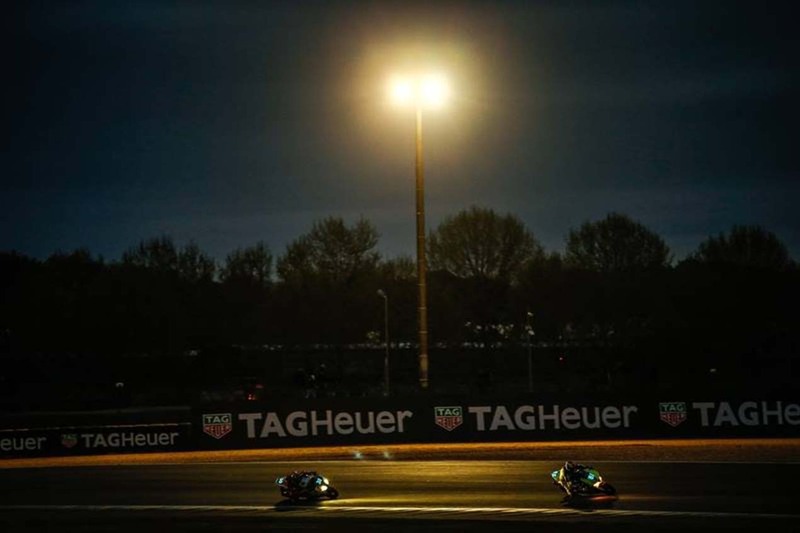 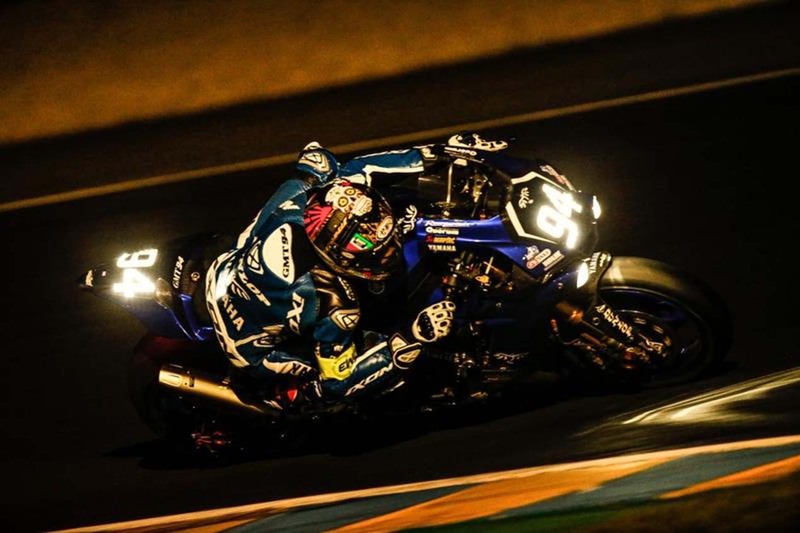 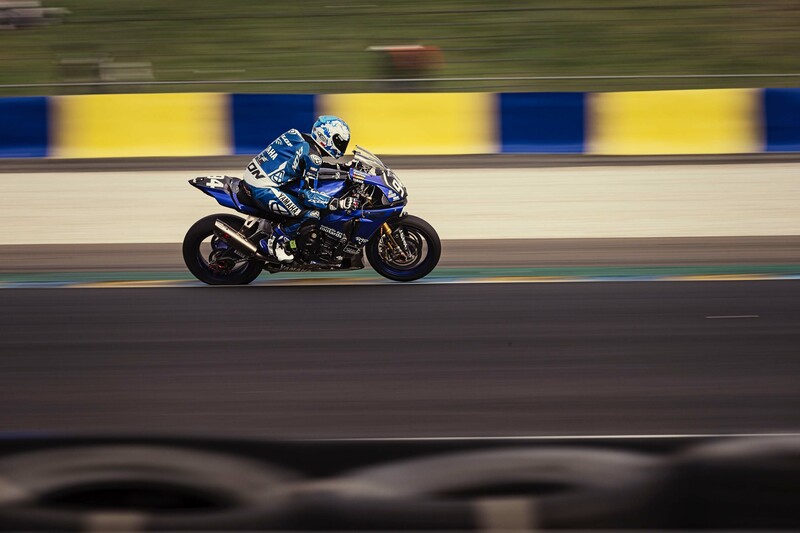 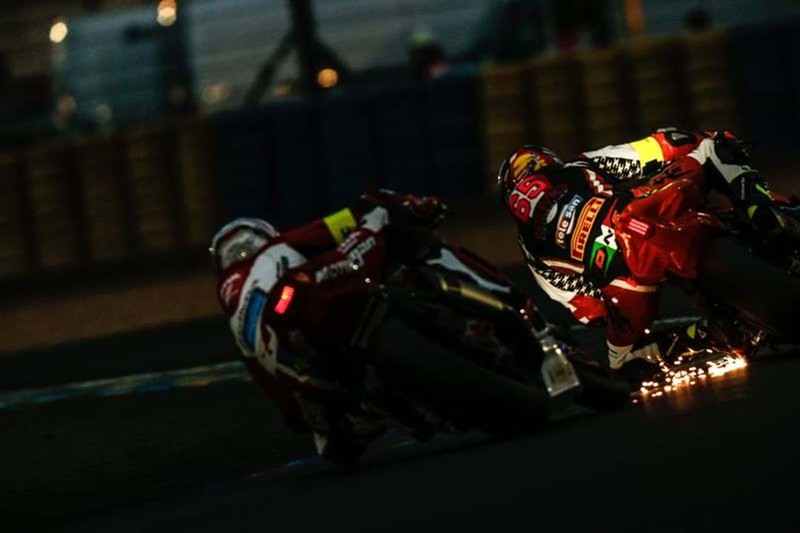 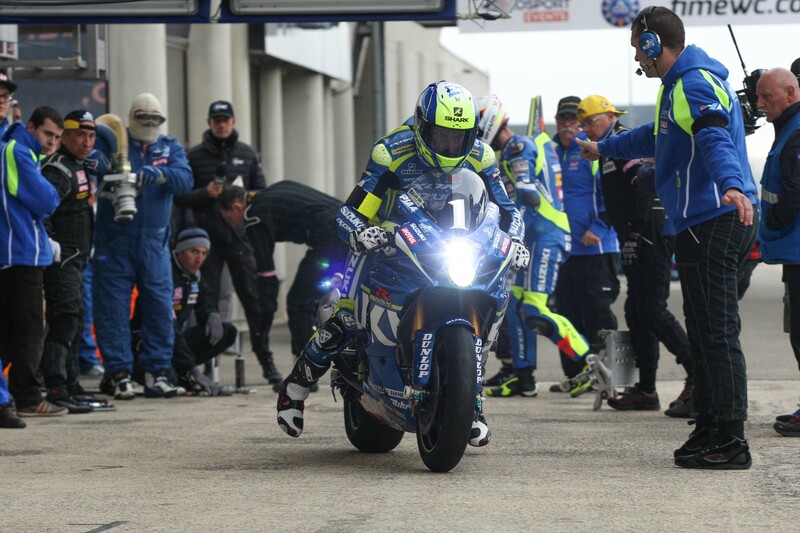 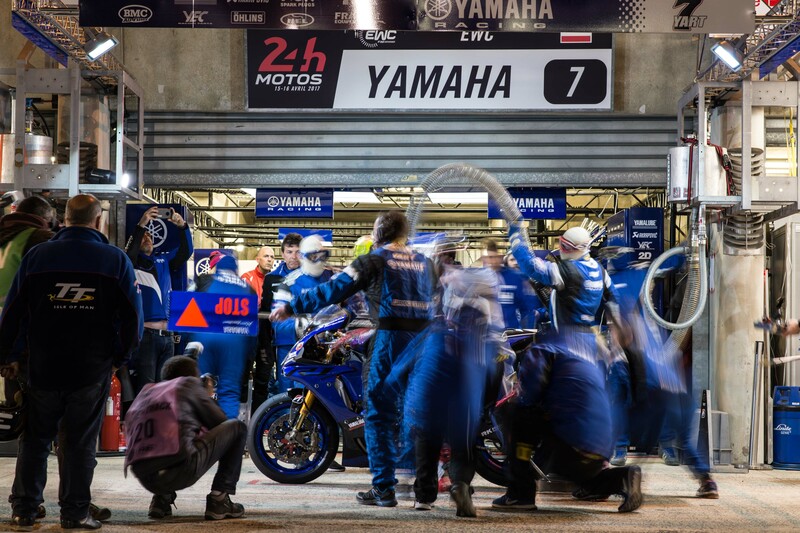 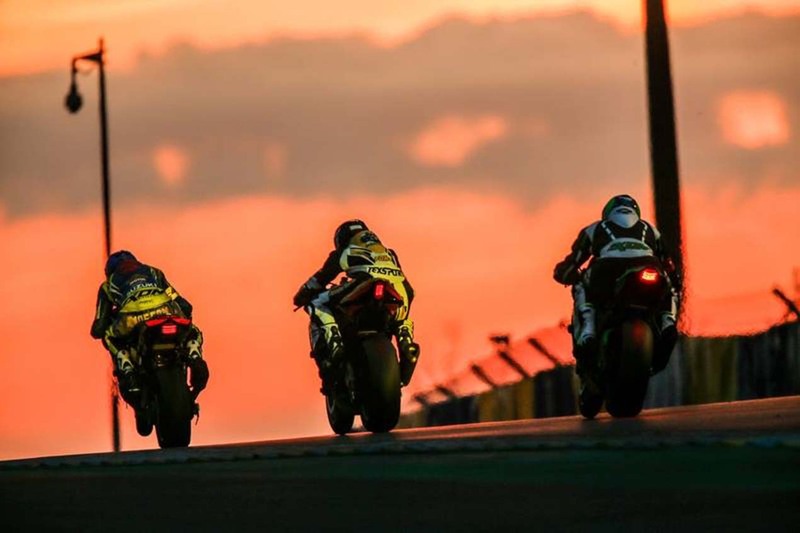 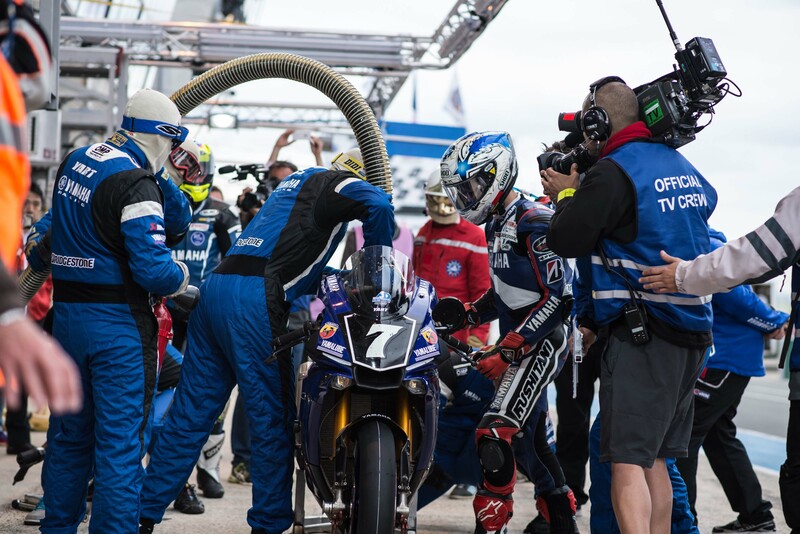 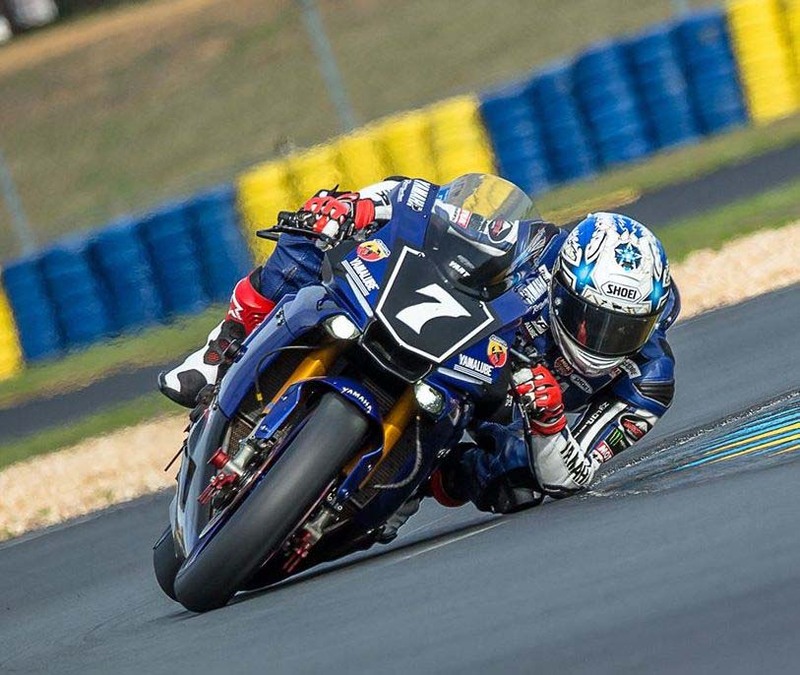 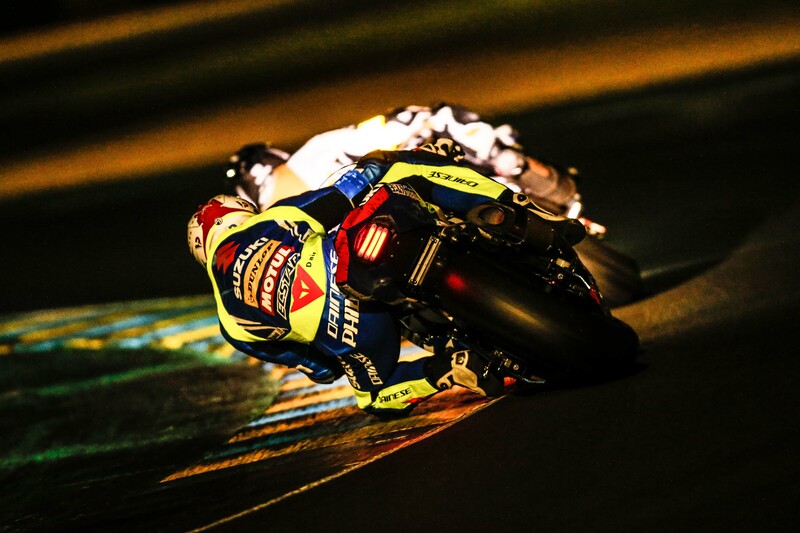 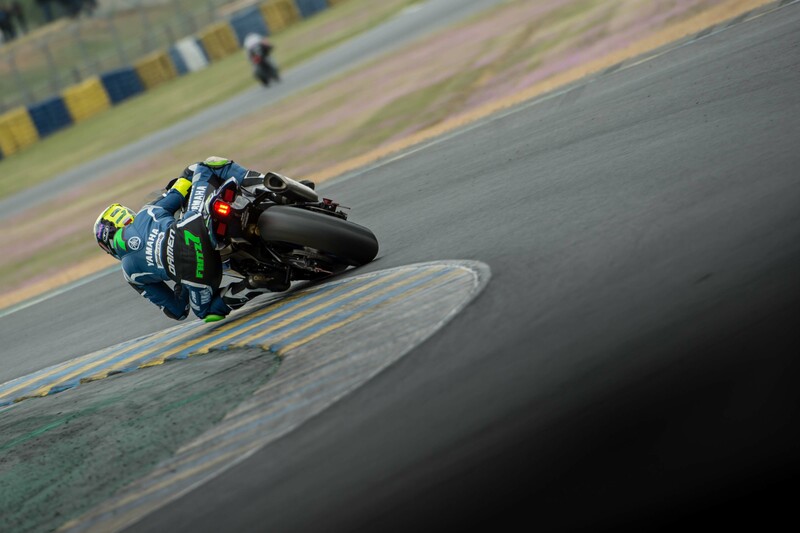 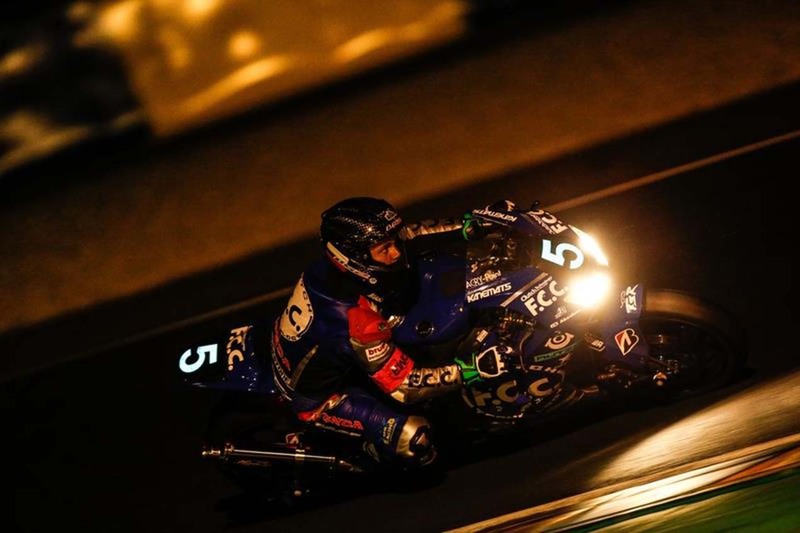 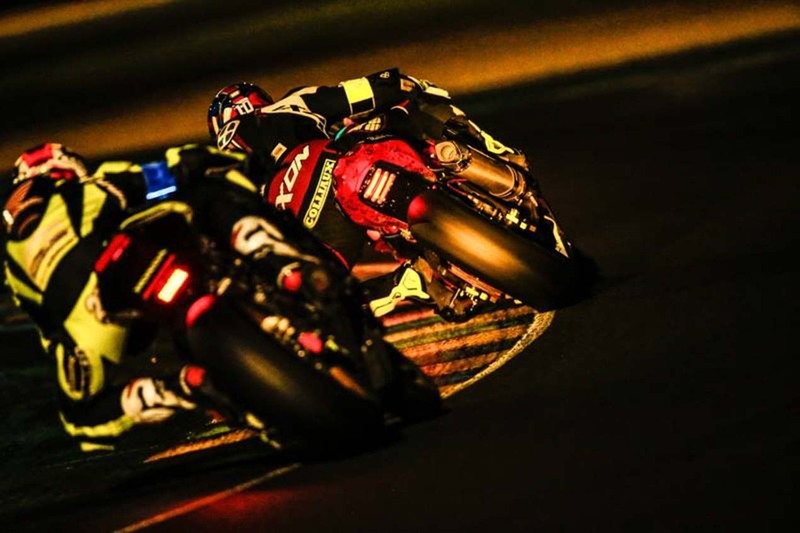 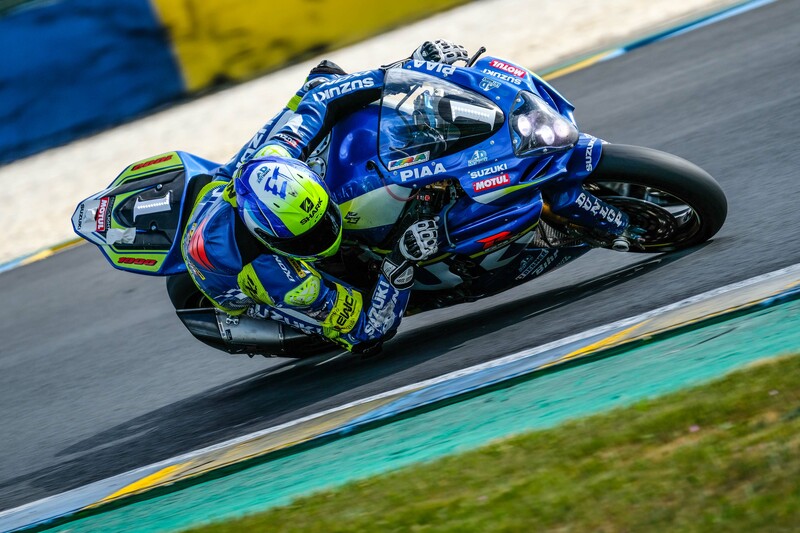 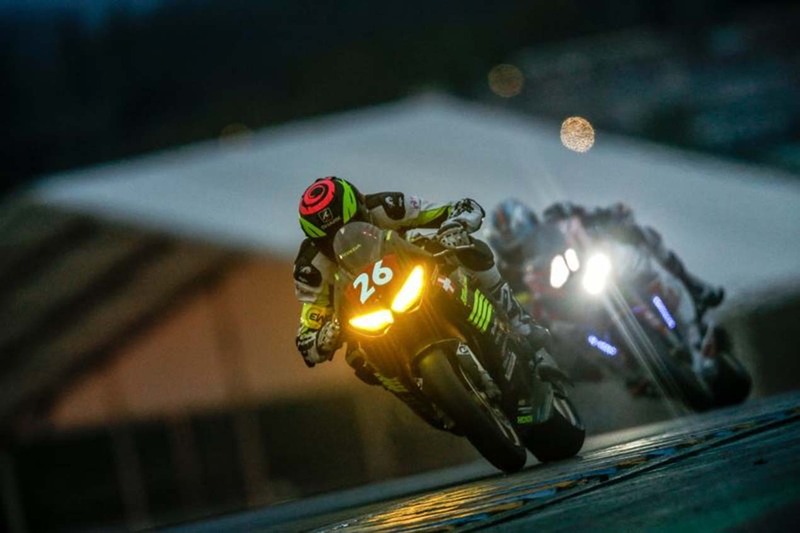 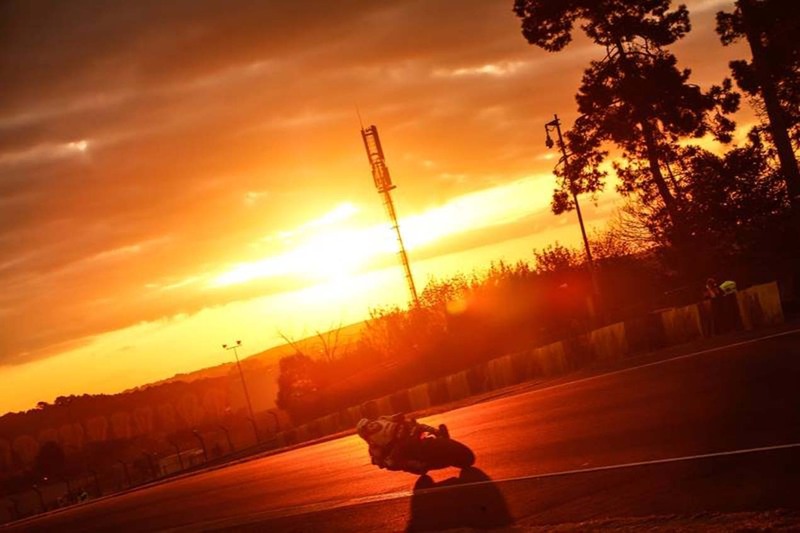 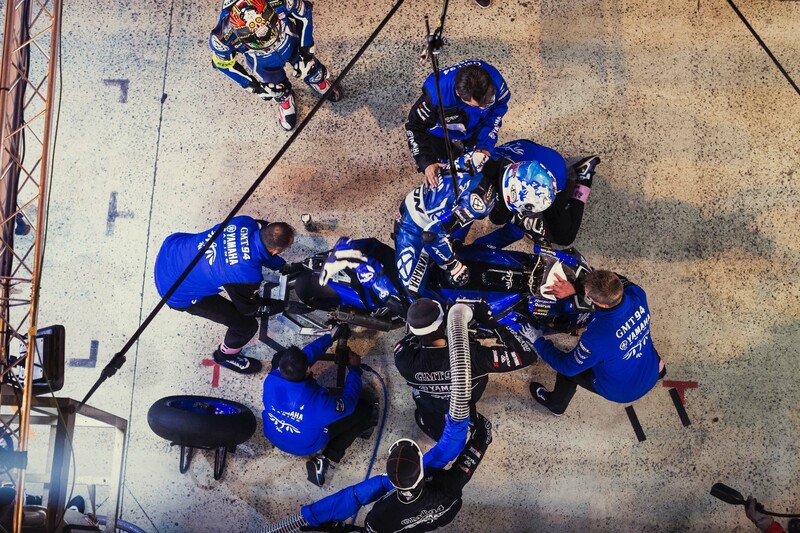 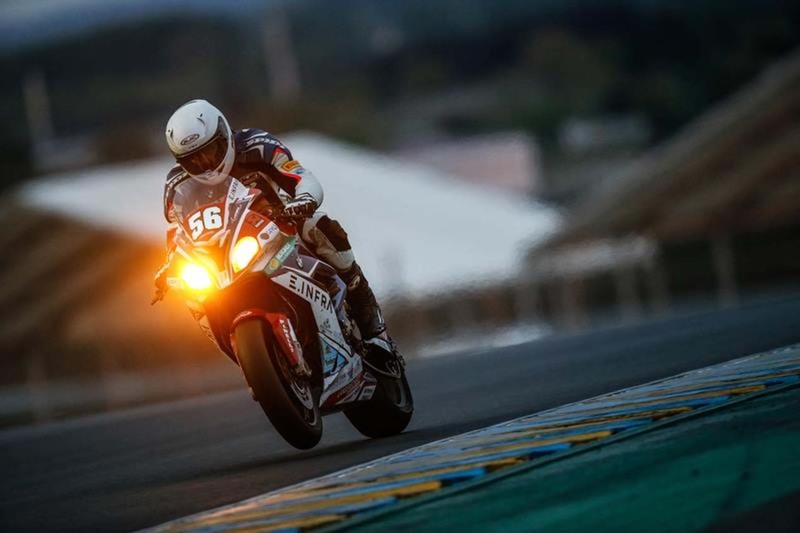 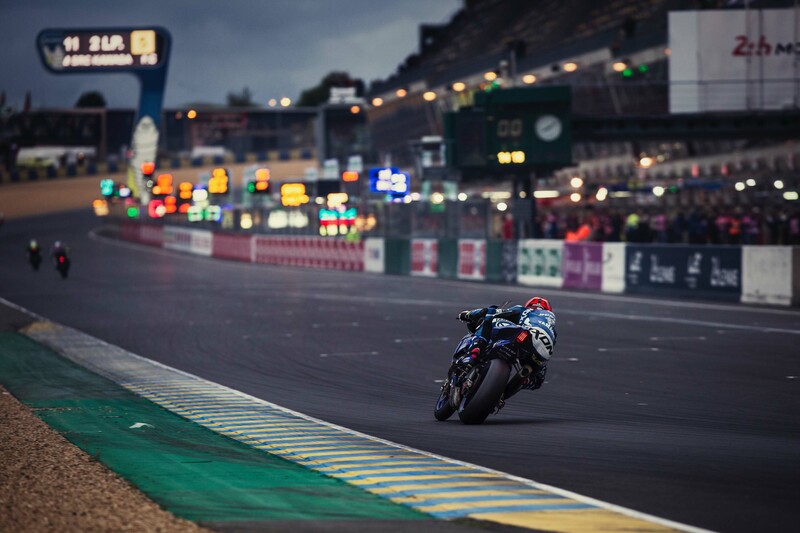 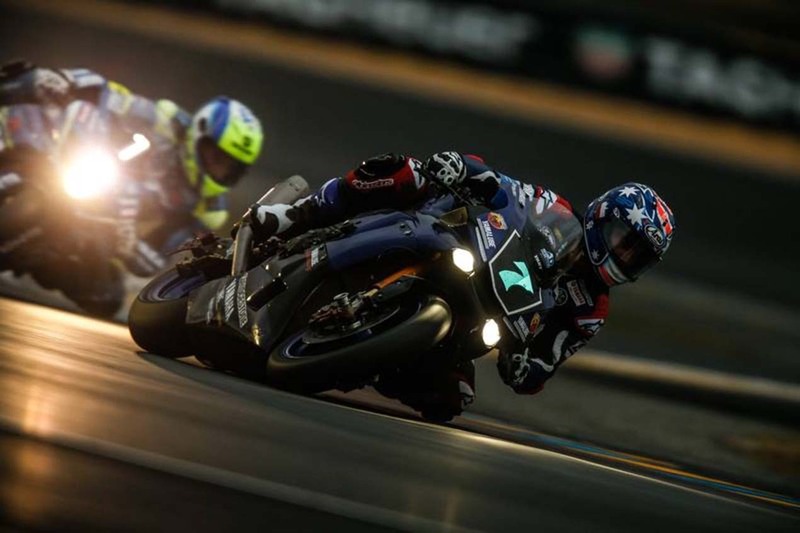 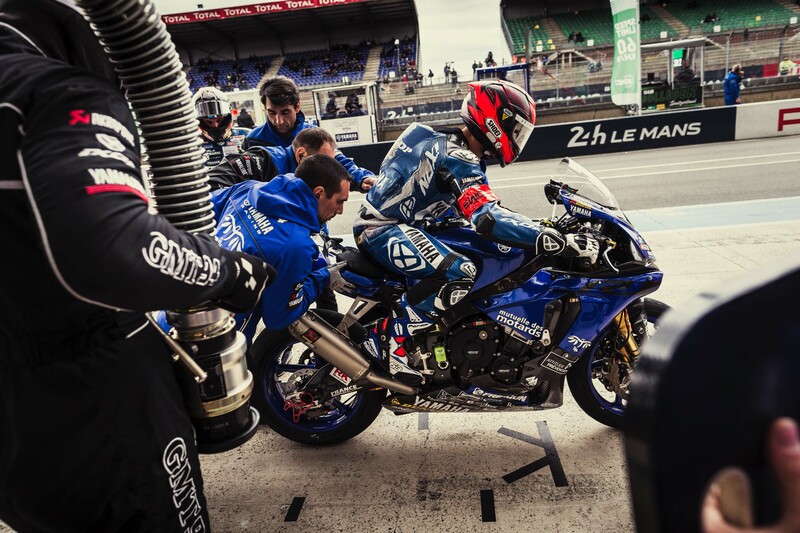 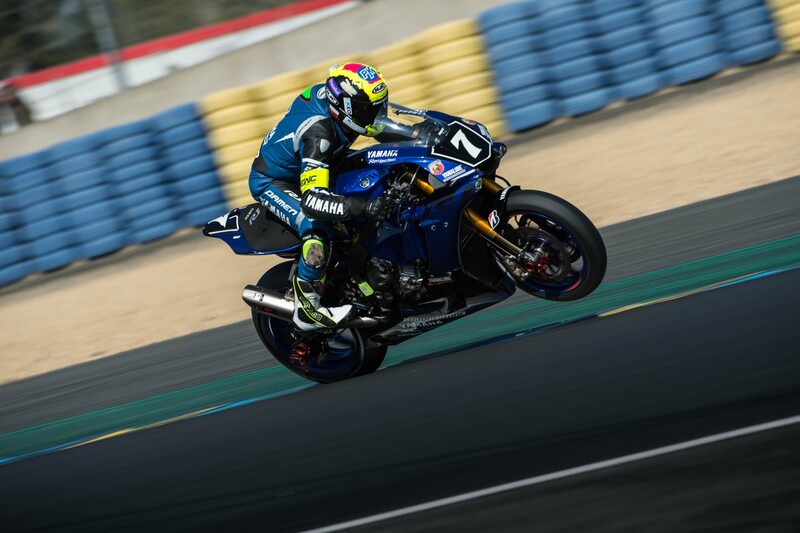 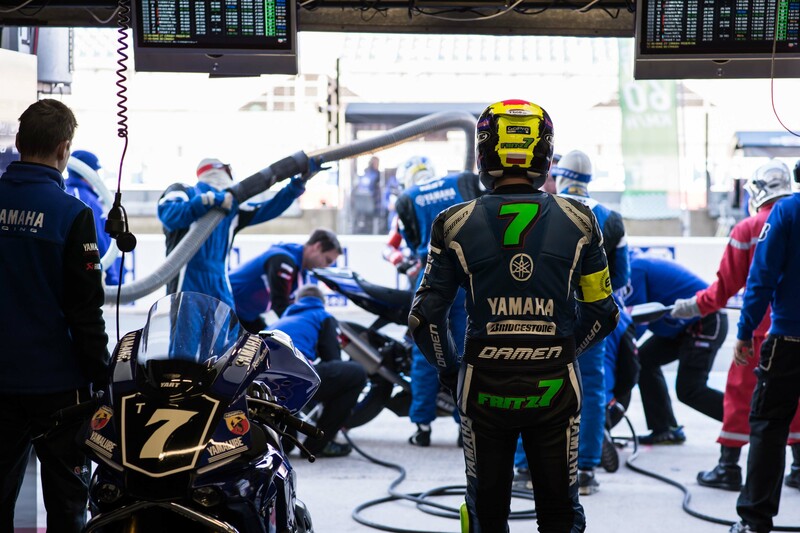 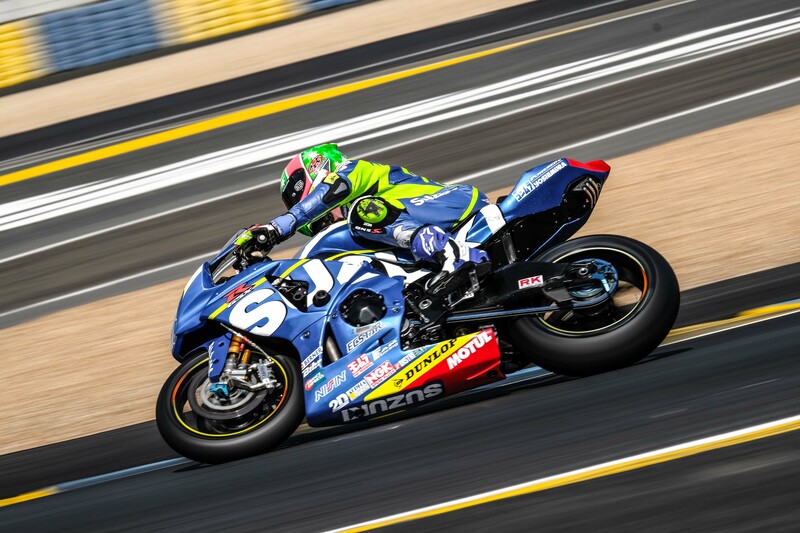 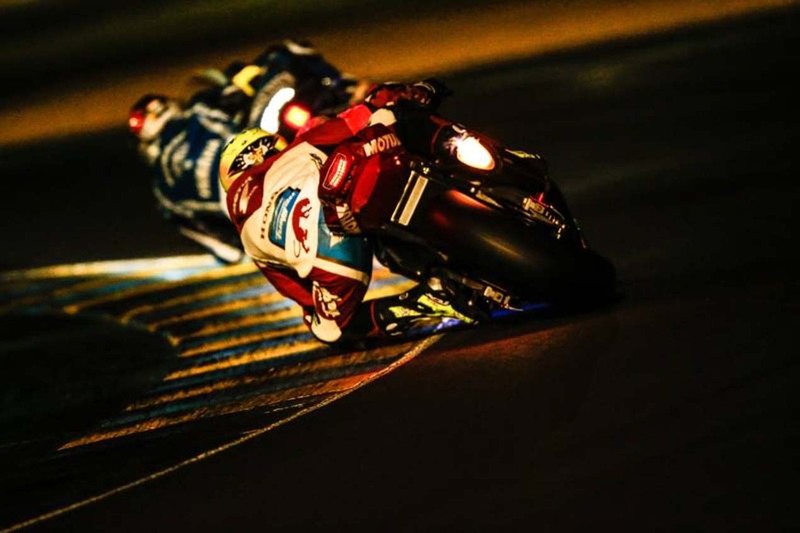 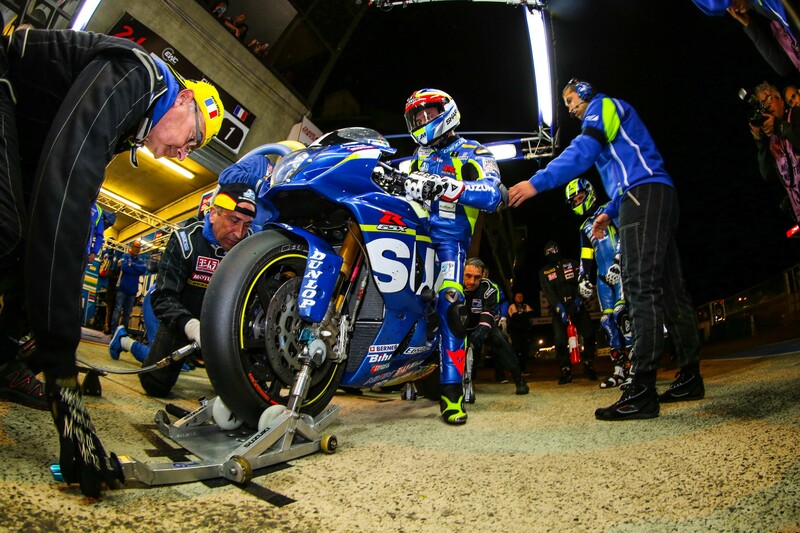 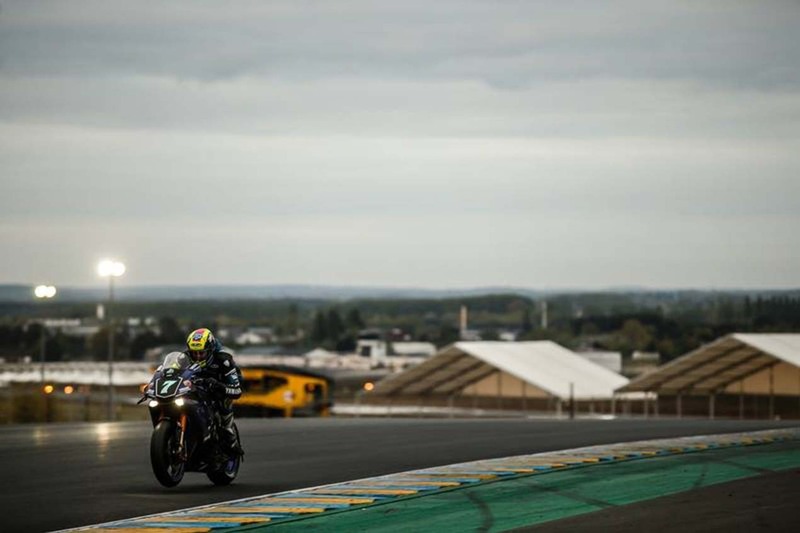 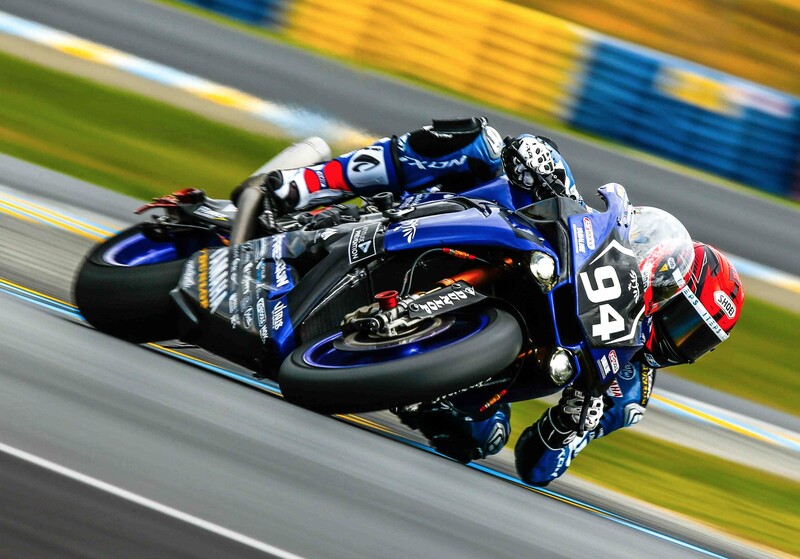 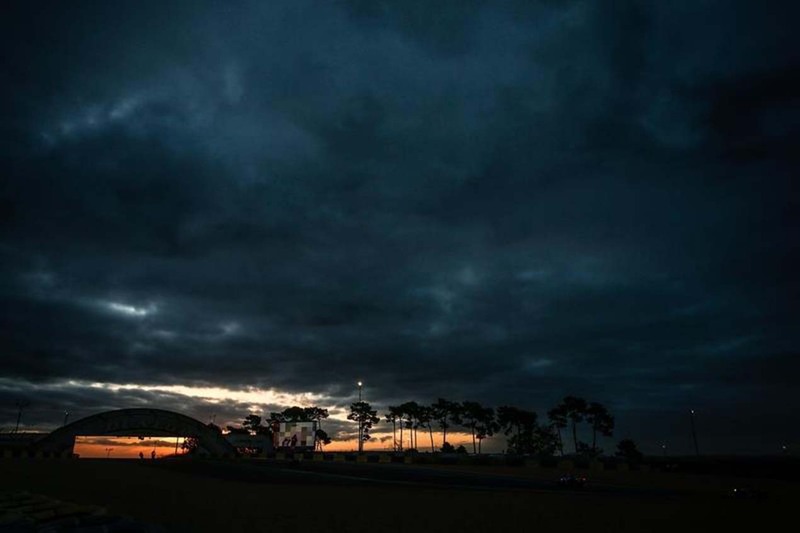 As for results, after 800+ laps only 20 seconds separated the top two teams at Le Mans, with the French GMT94 Yamaha Factory Team besting its Austrian sister squad, the Yamaha Austria Racing Team (YART), in the closing hours of the race. 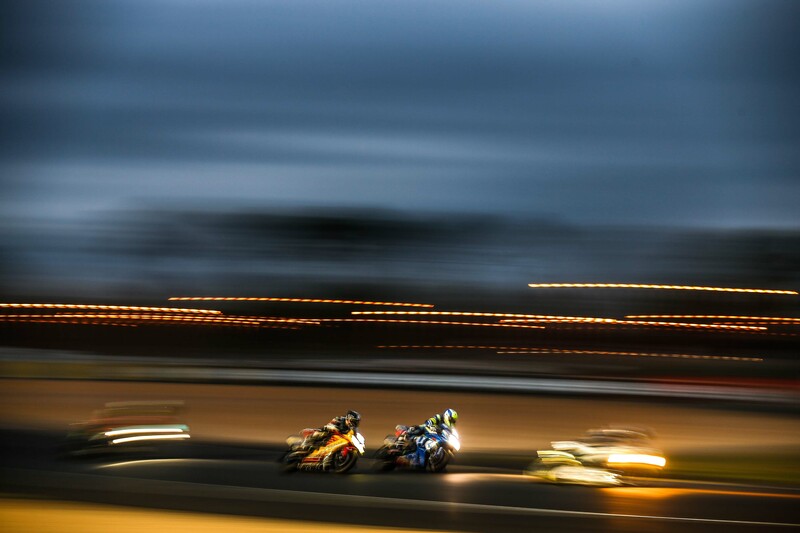 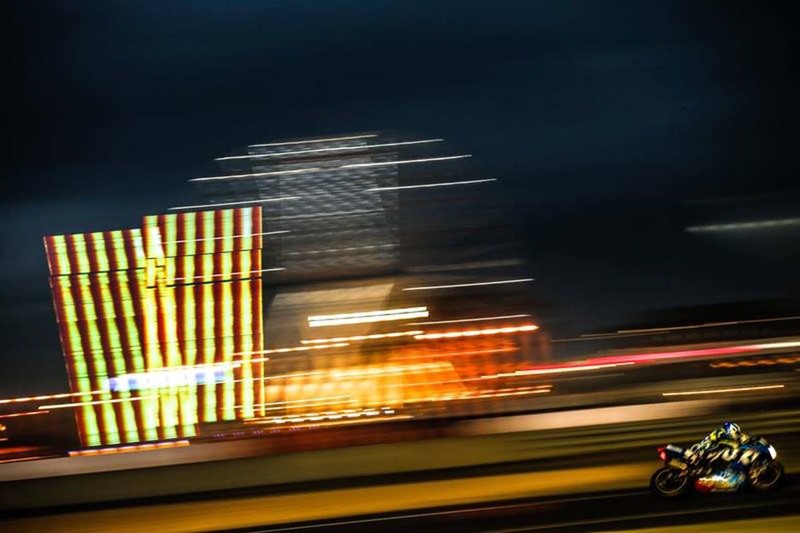 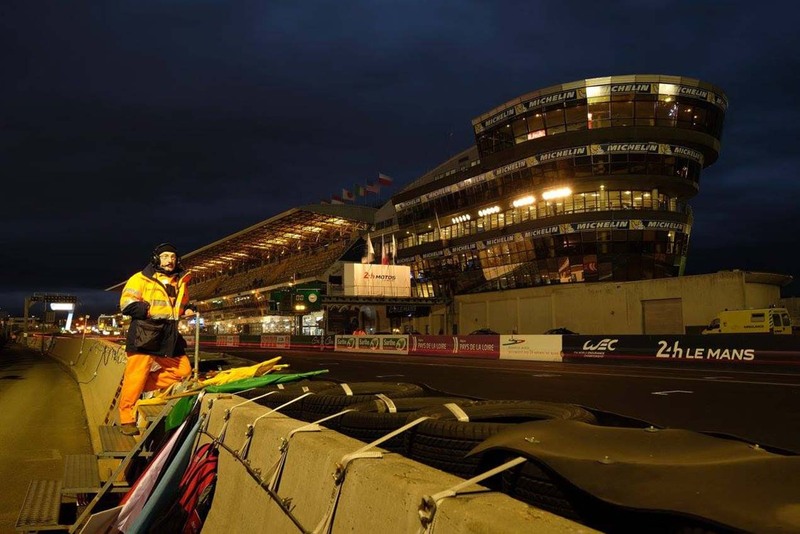 No more than a single lap ever separated the two teams, through out the 24-hour race. 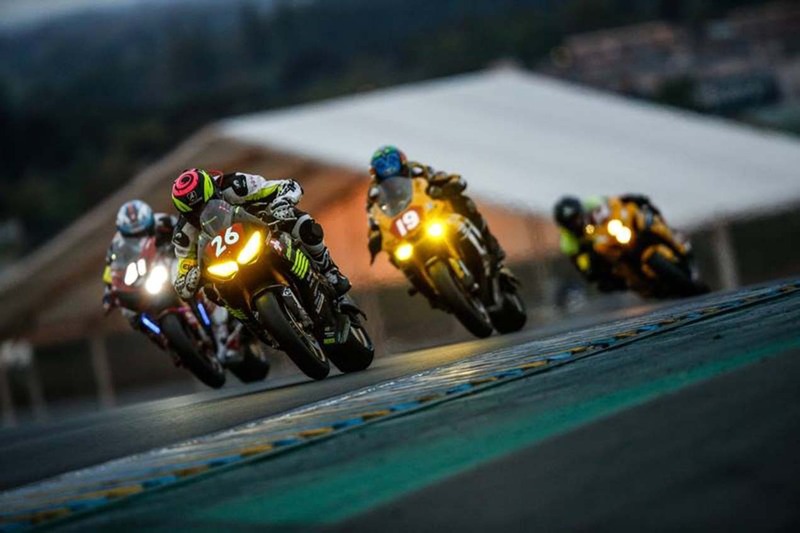 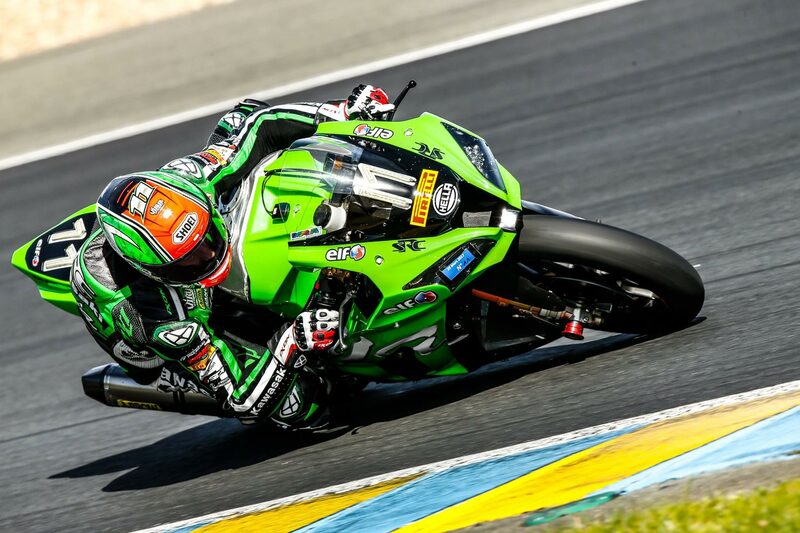 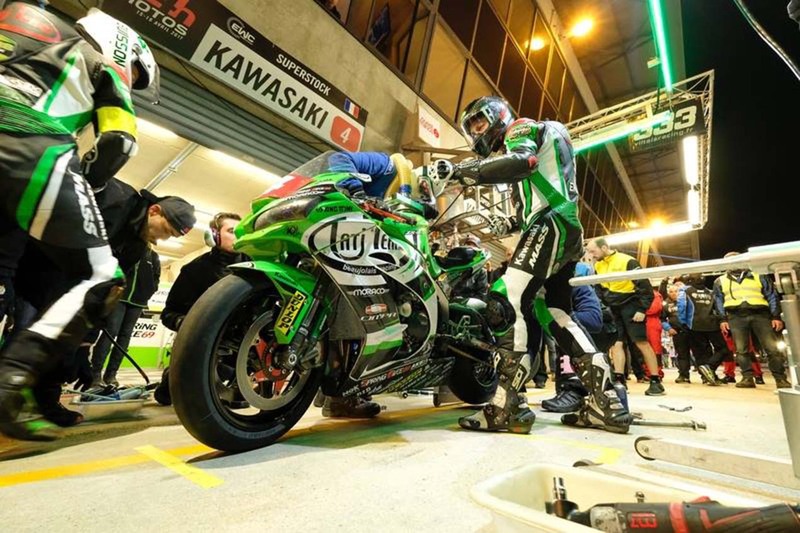 There was action further back in the pack as well, with the 24 Heures Motos seeing Team SRC Kawasaki crash early in the race, and then battling back to a third place finish. 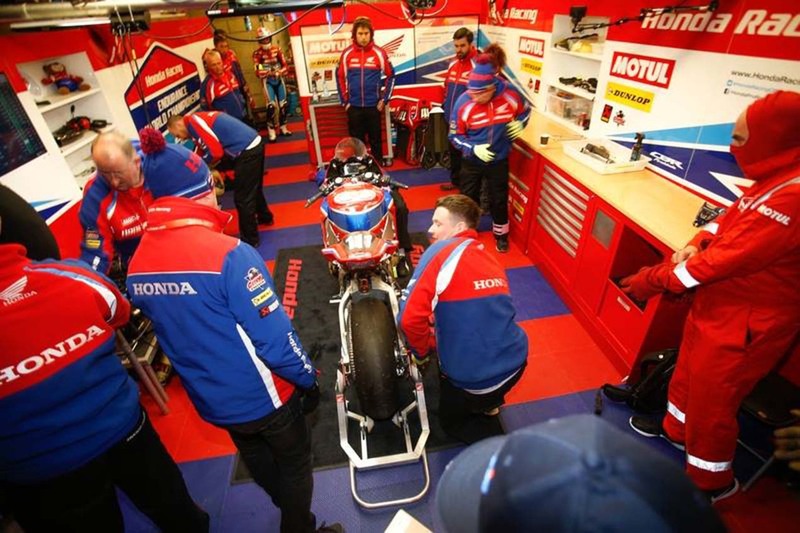 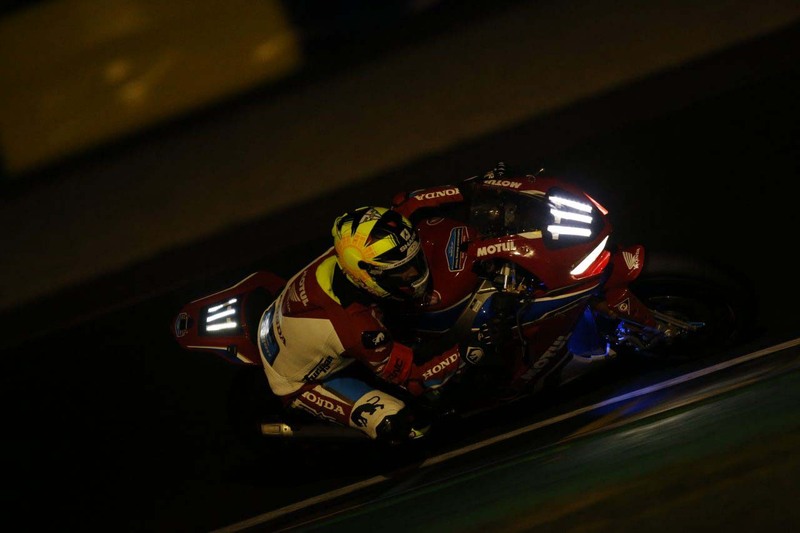 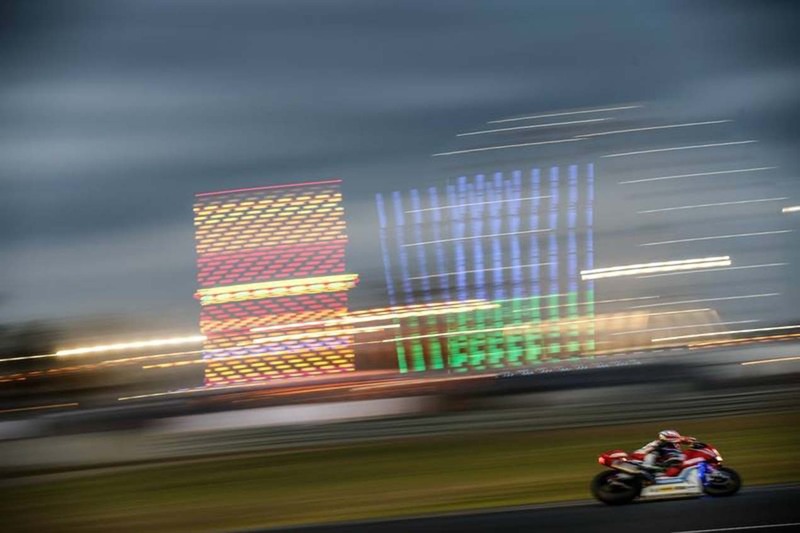 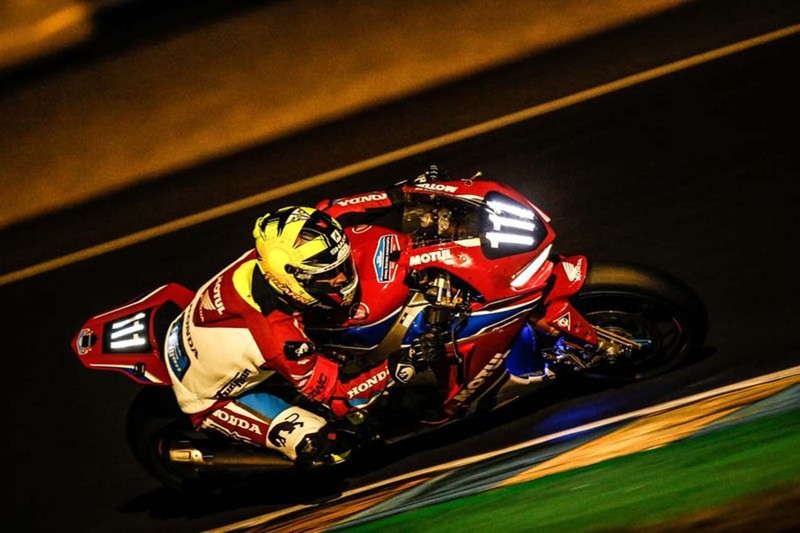 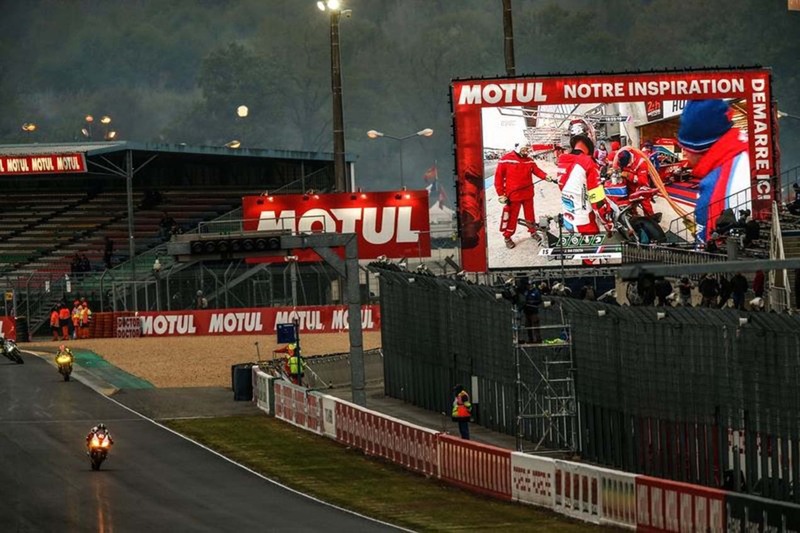 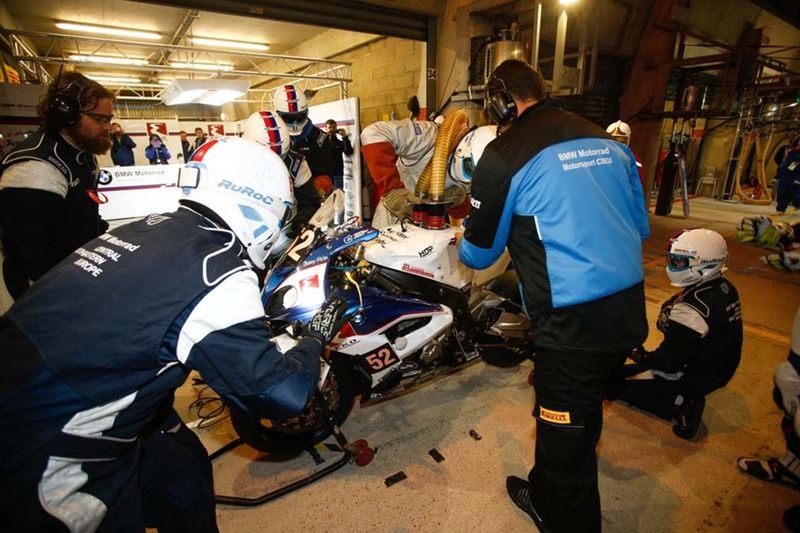 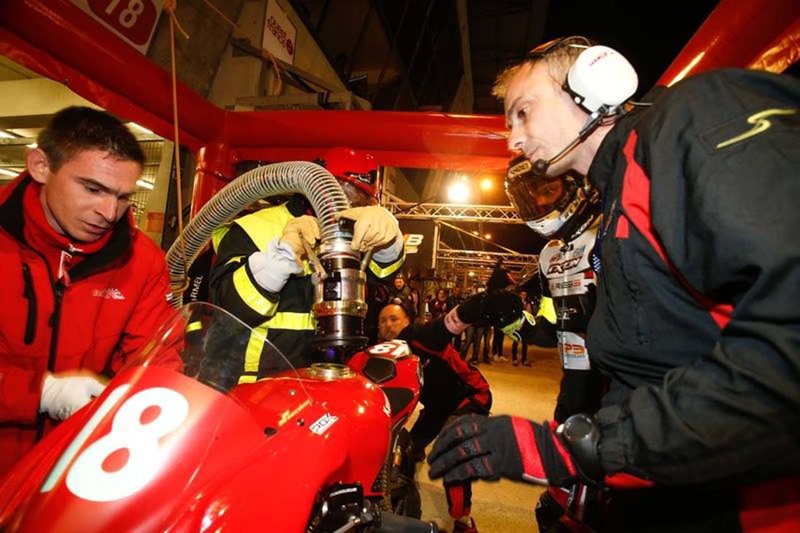 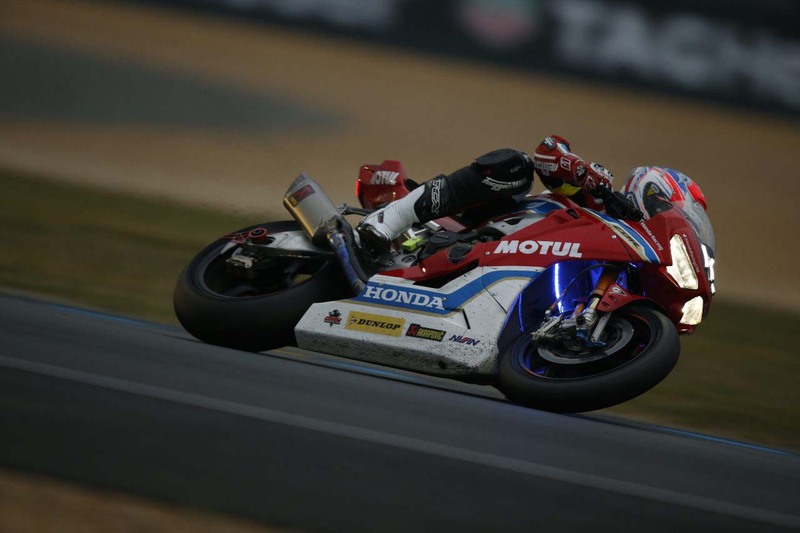 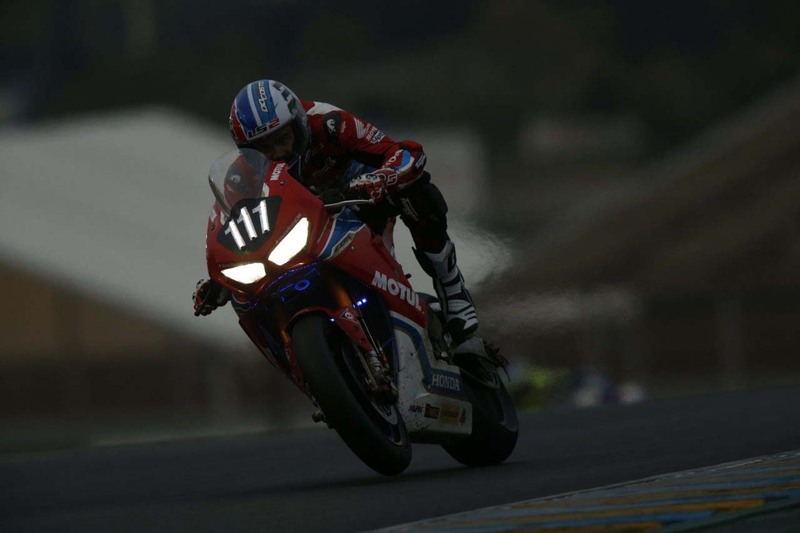 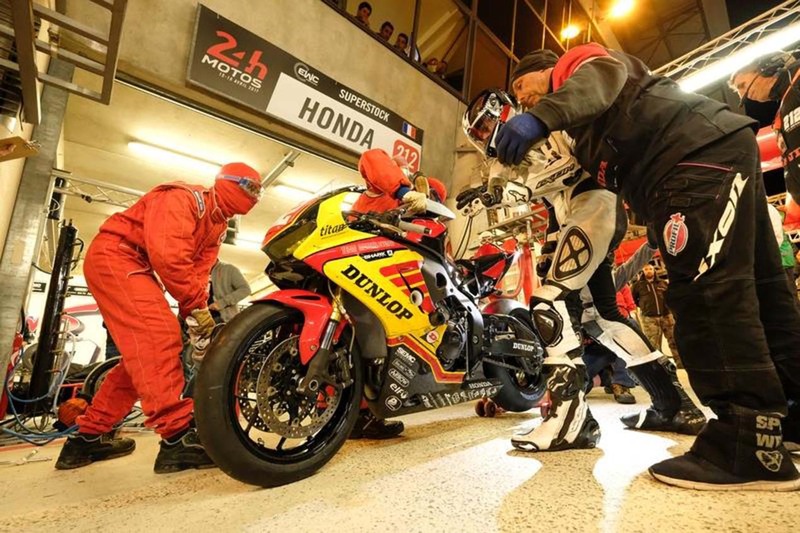 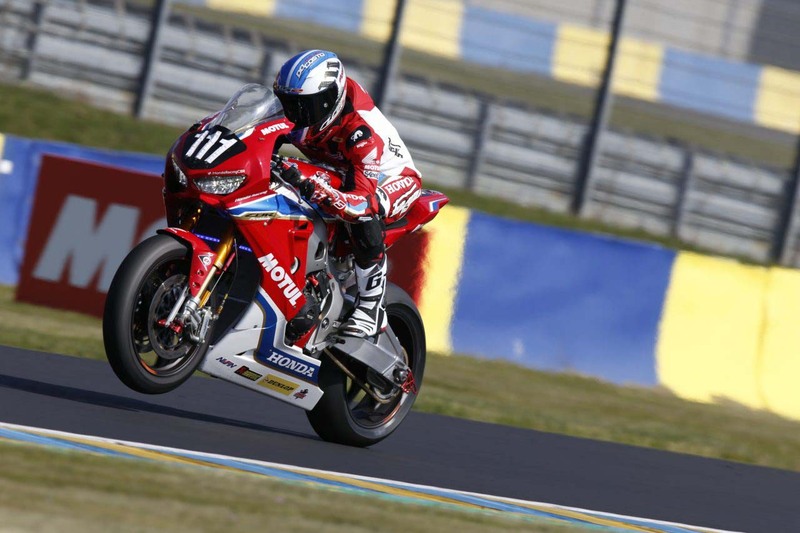 The Honda Endurance Racing team also had to battle from adversity because of several technical issues in the race, clawing their way from 59th to ultimately posting an 11th place marker on the results sheet. 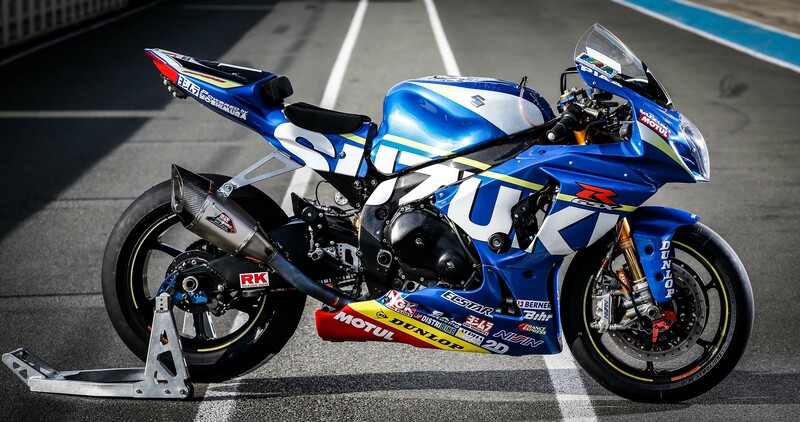 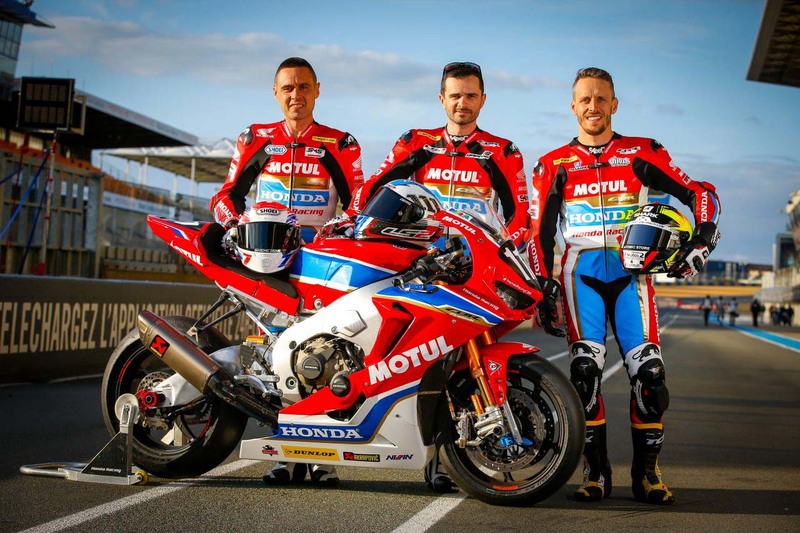 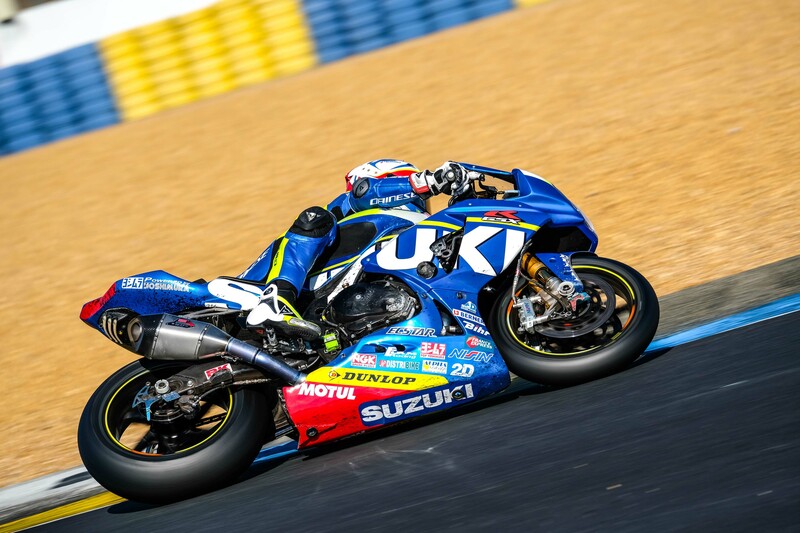 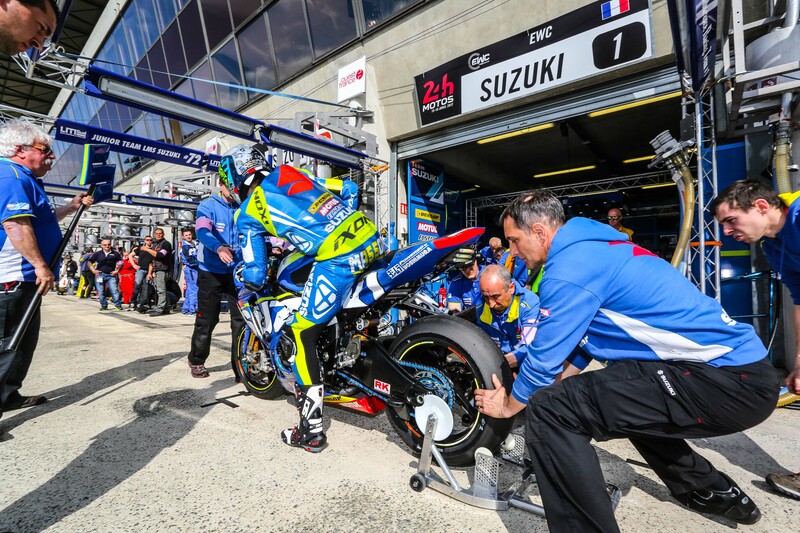 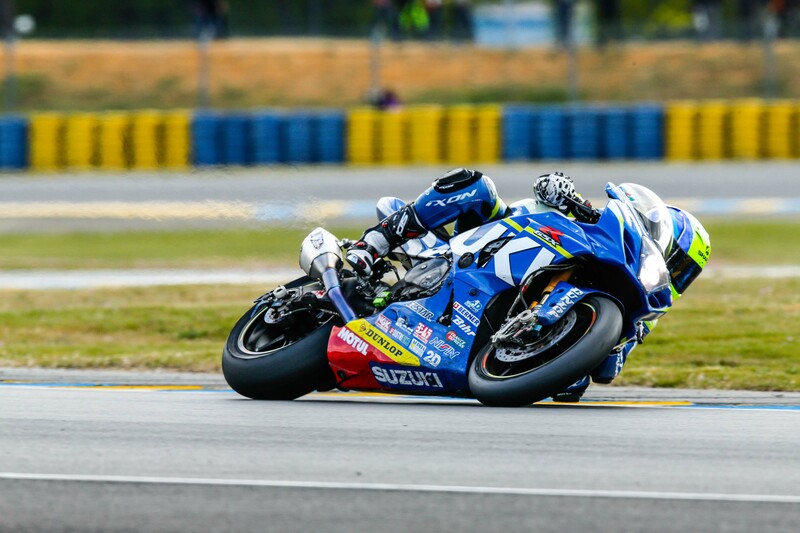 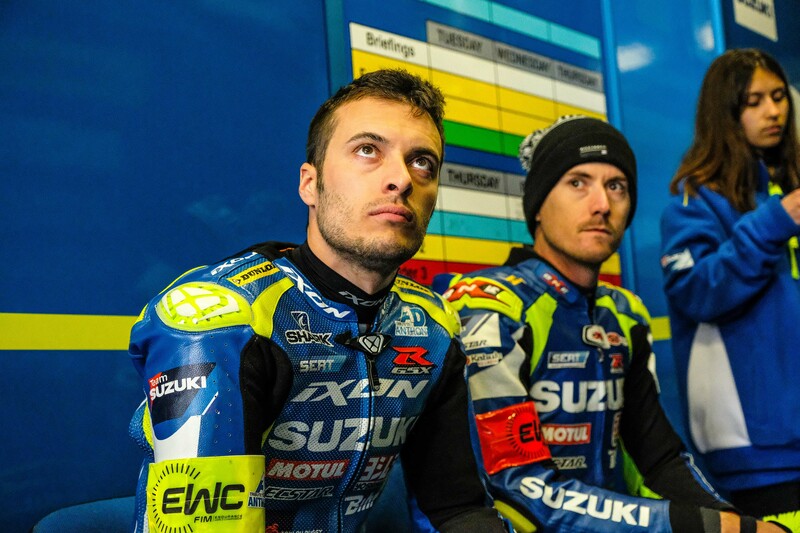 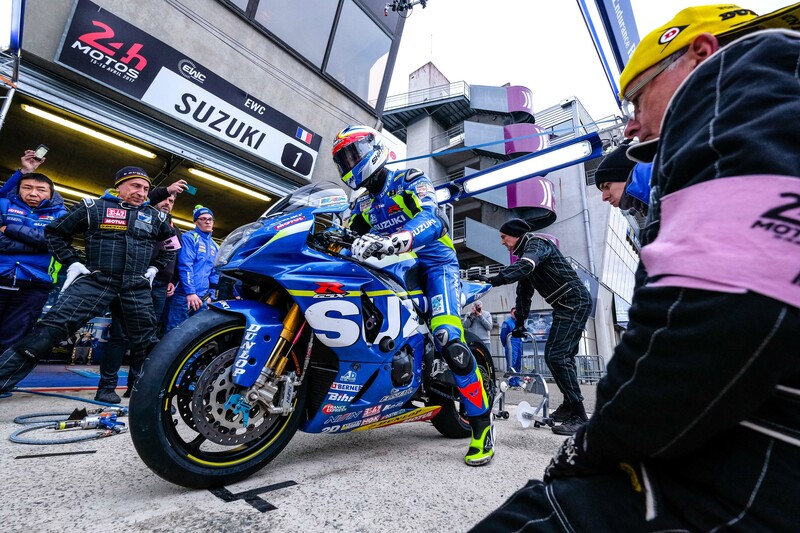 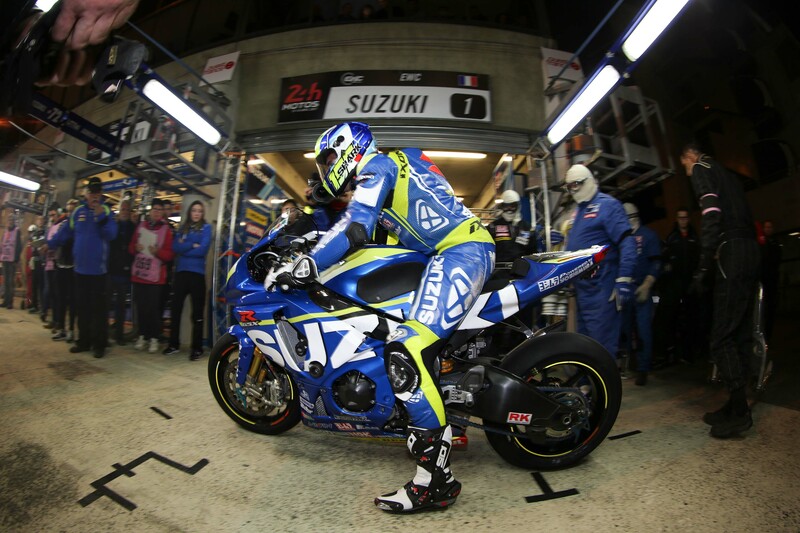 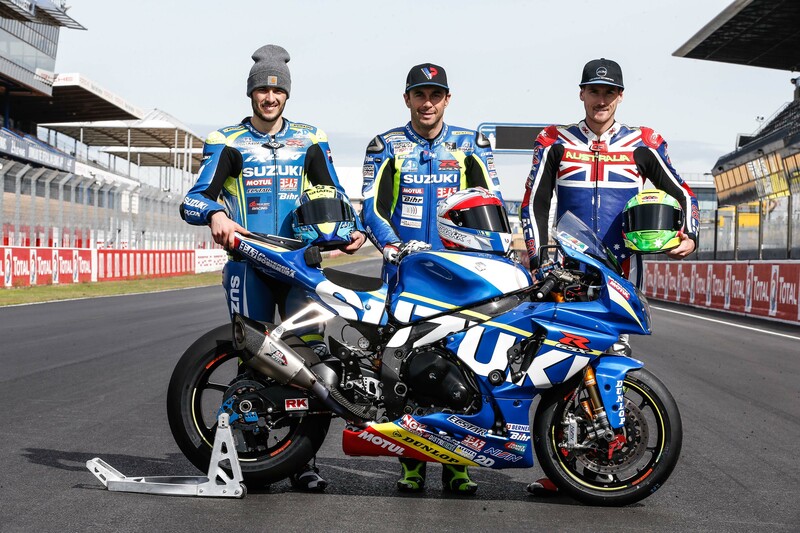 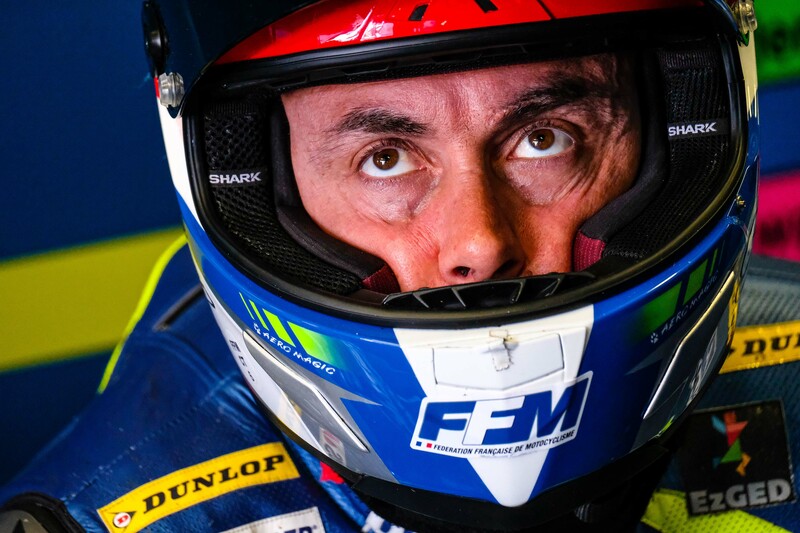 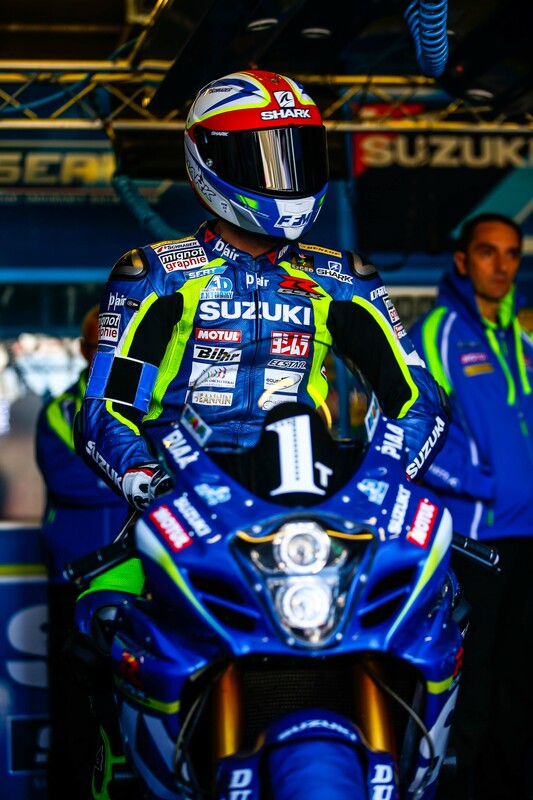 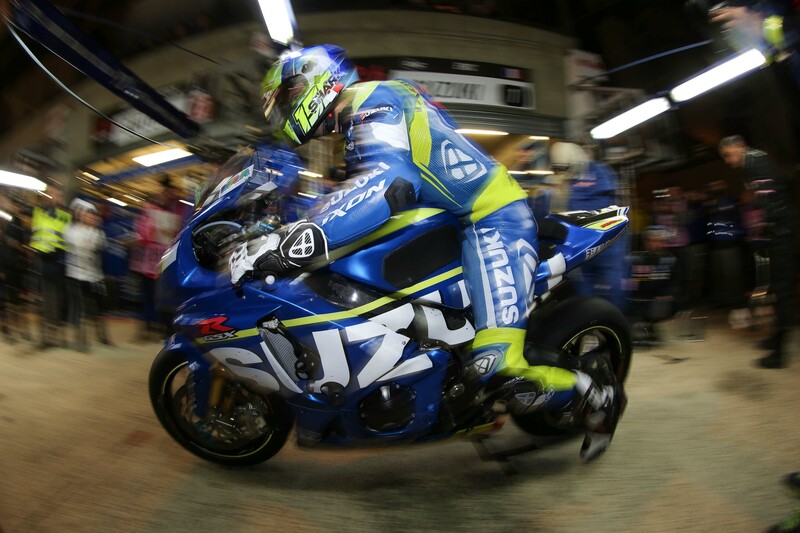 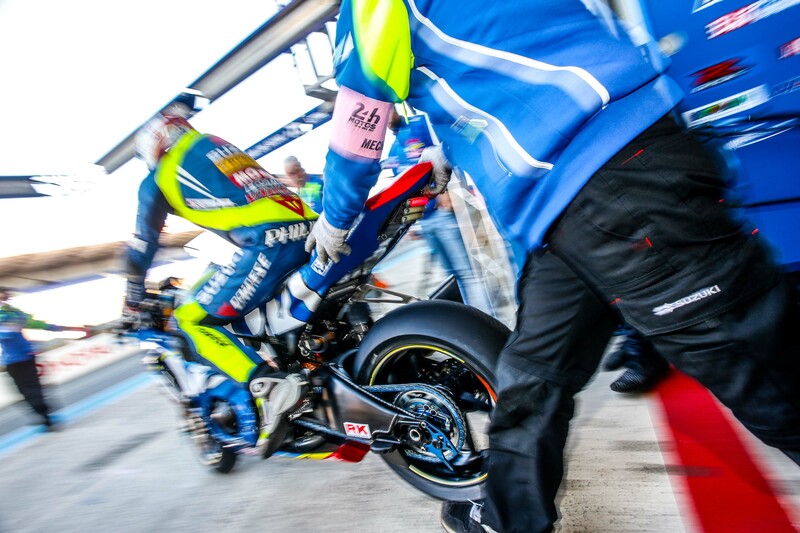 And the dominant force that is the Suzuki Endurance Racing Team (SERT)? 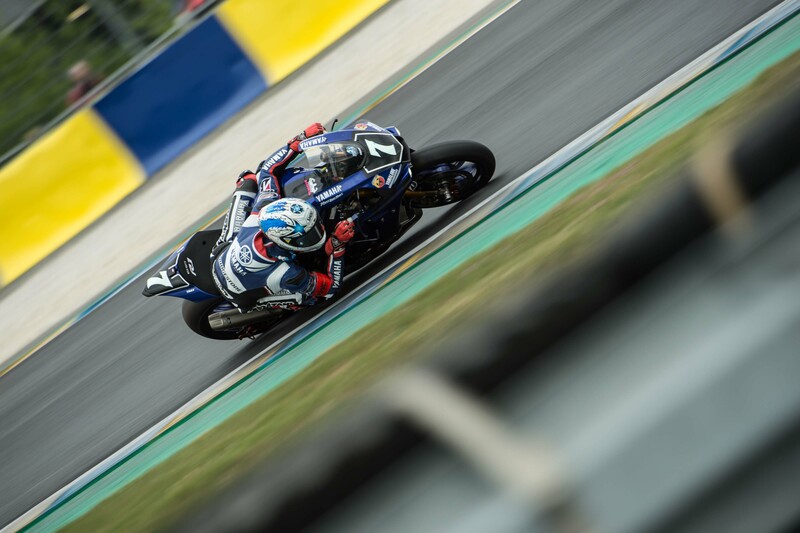 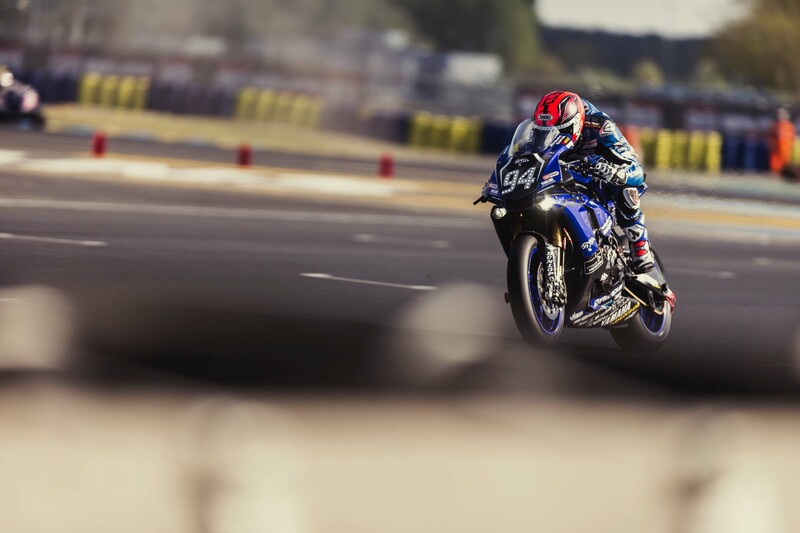 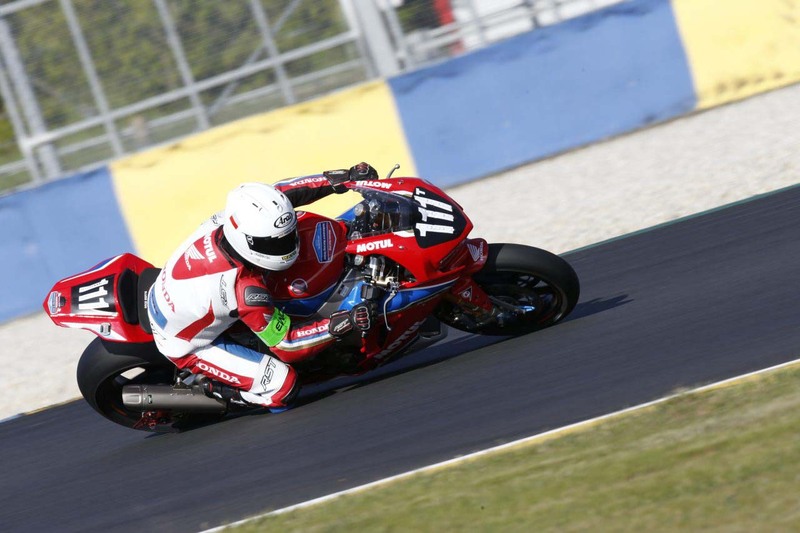 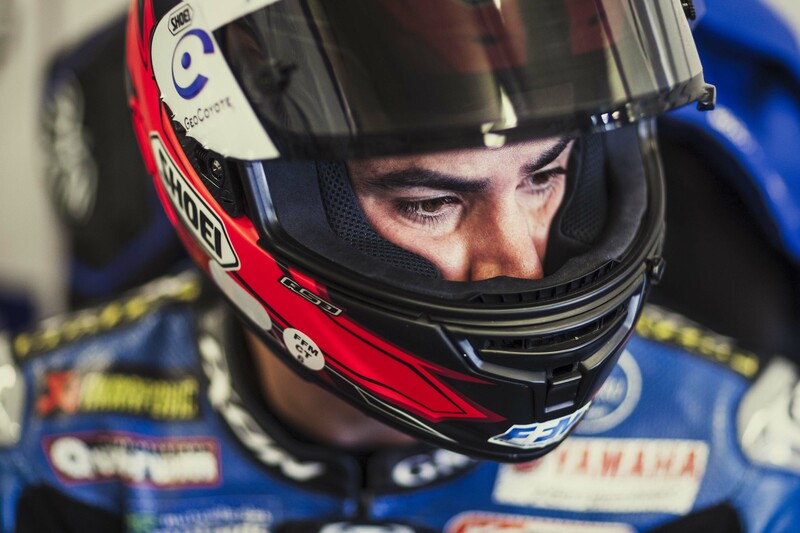 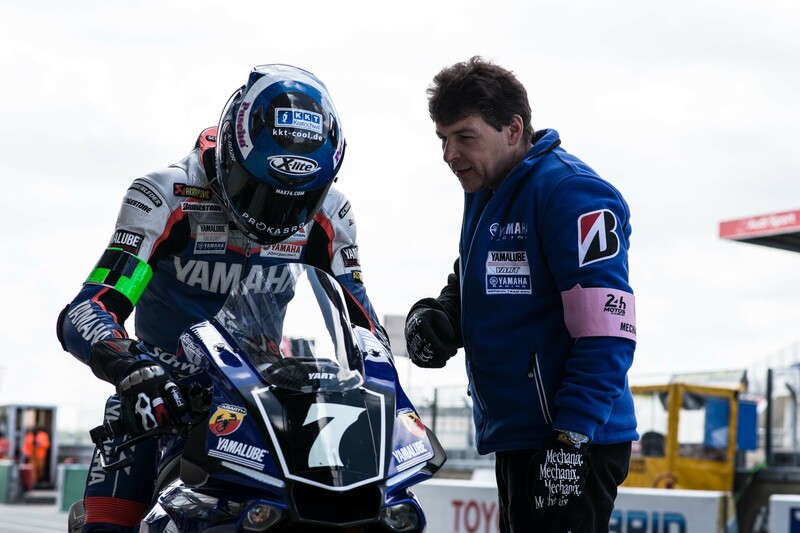 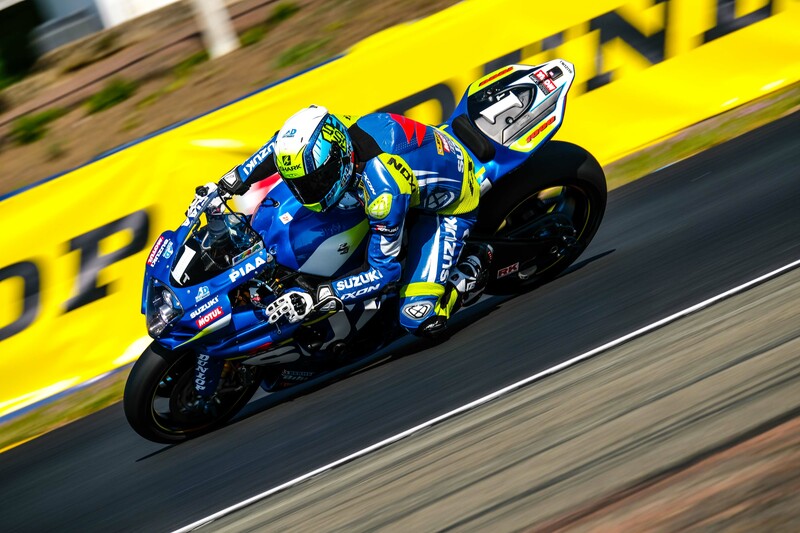 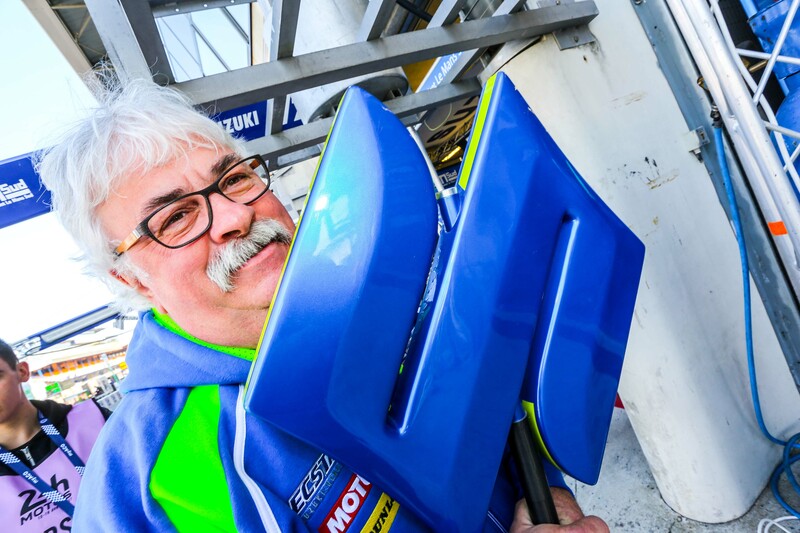 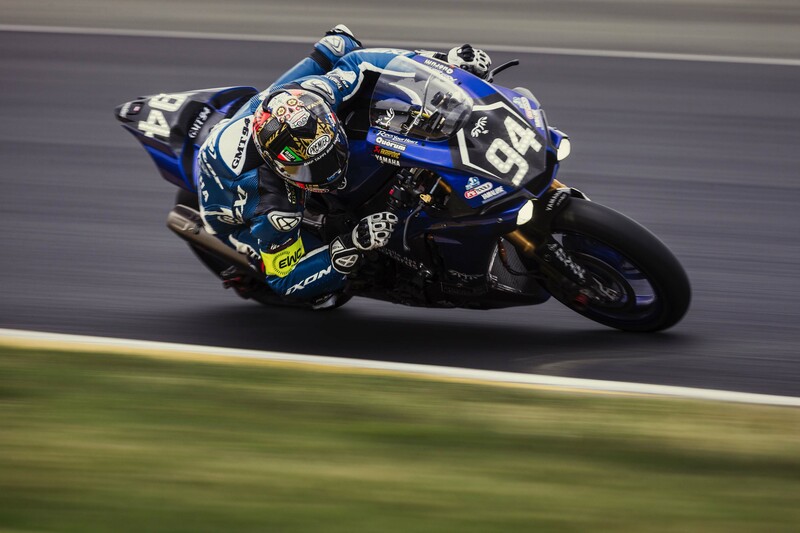 It was a fourth place finish for SERT, as the continue to lead in the overall standings (just three points ahead of Team SRC Kawasaki), and defend their #1 plate.